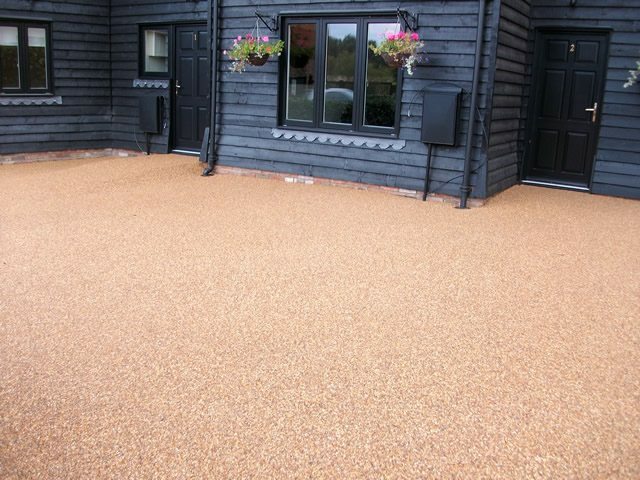 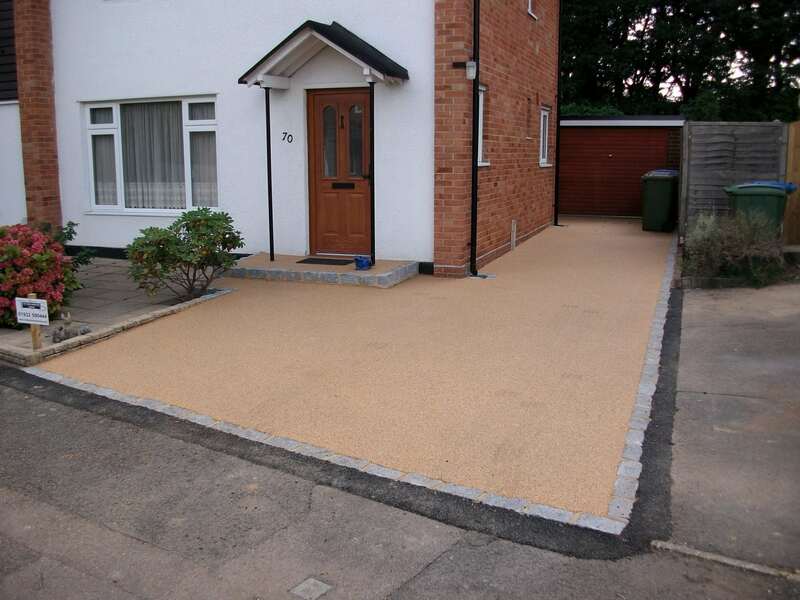 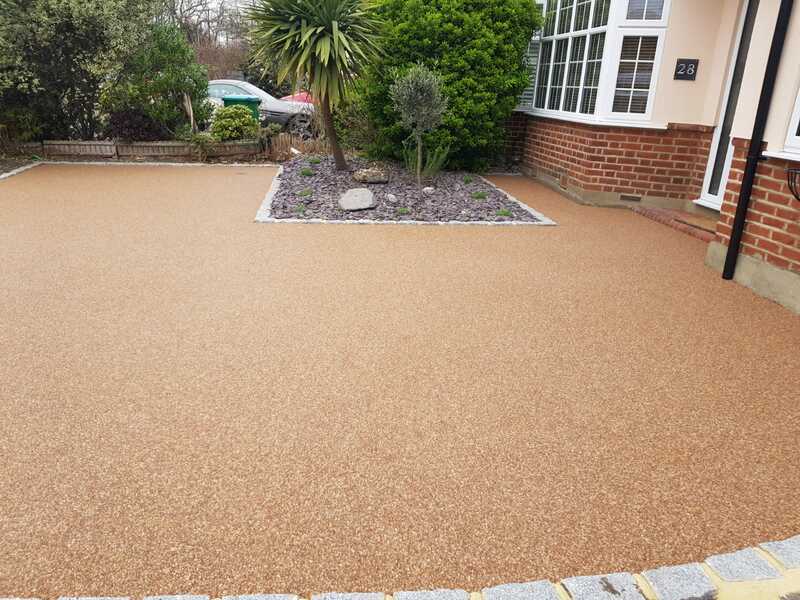 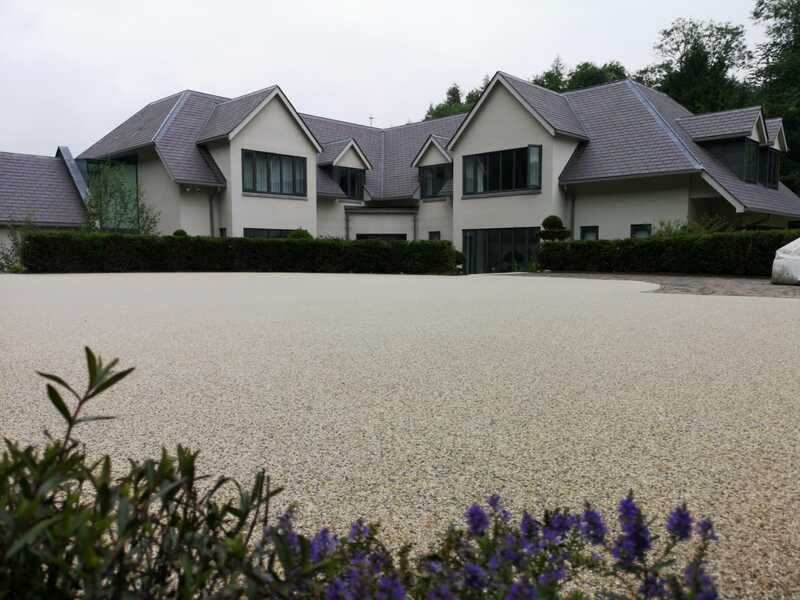 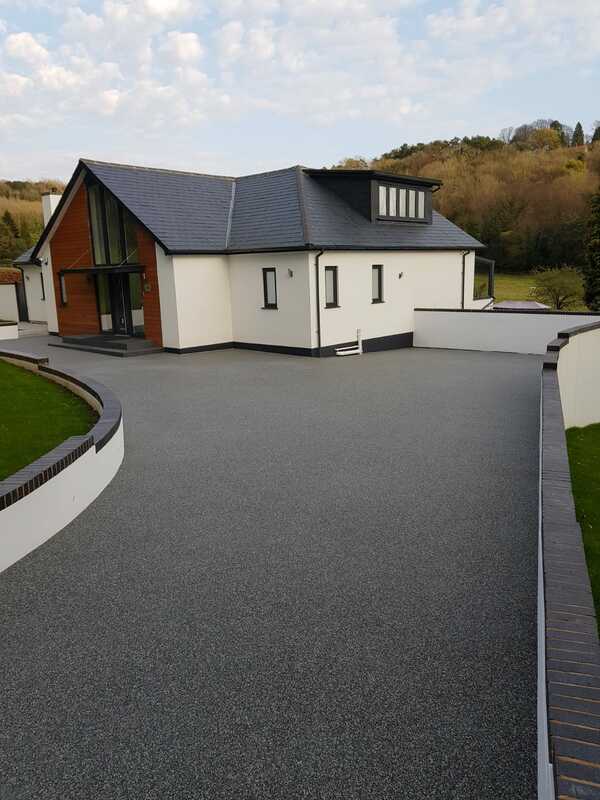 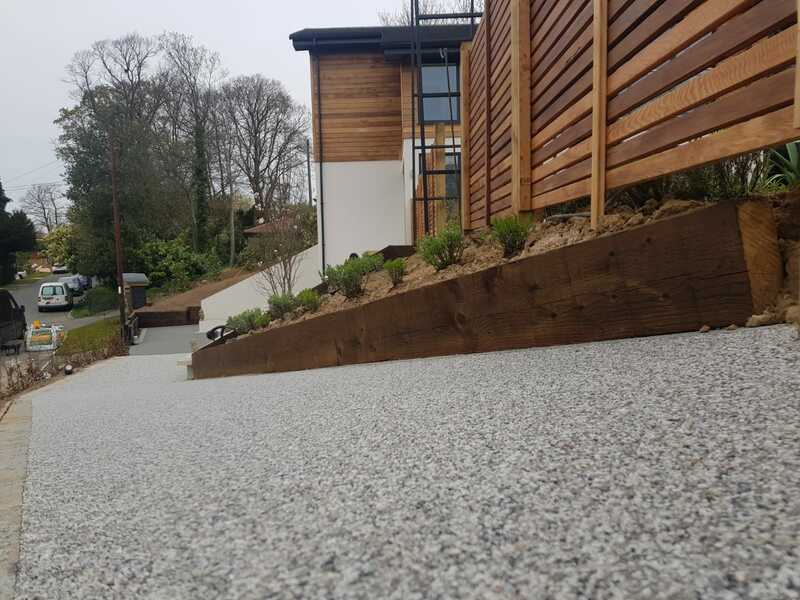 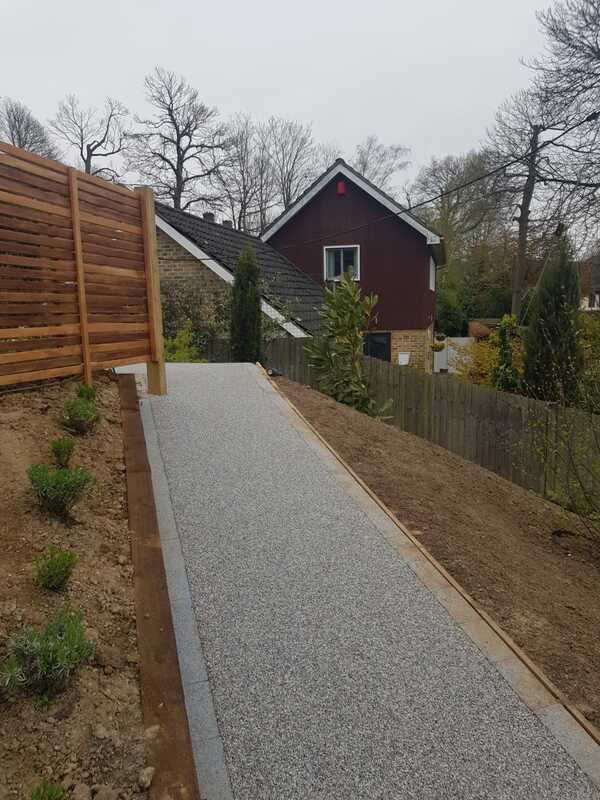 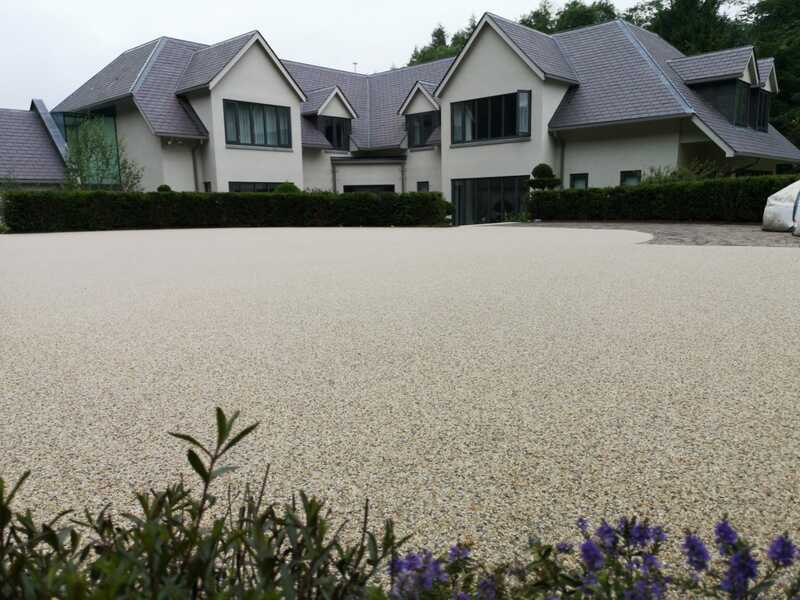 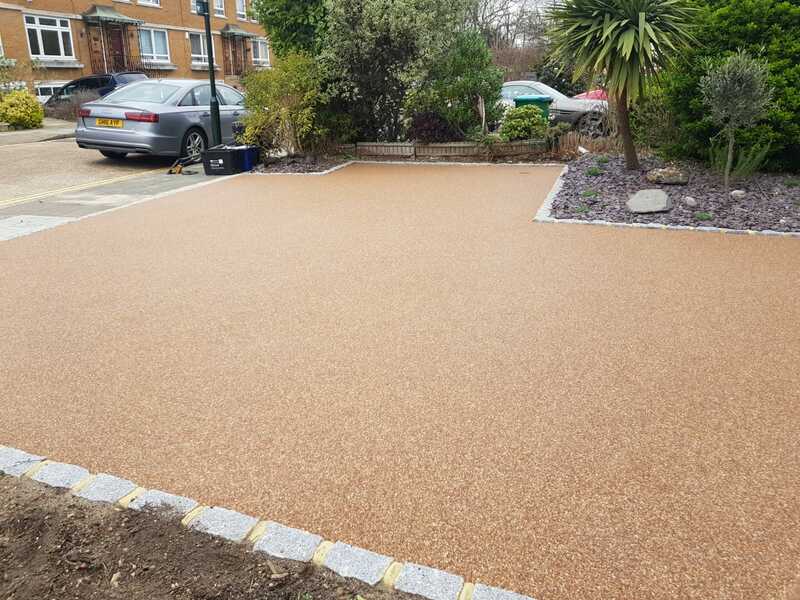 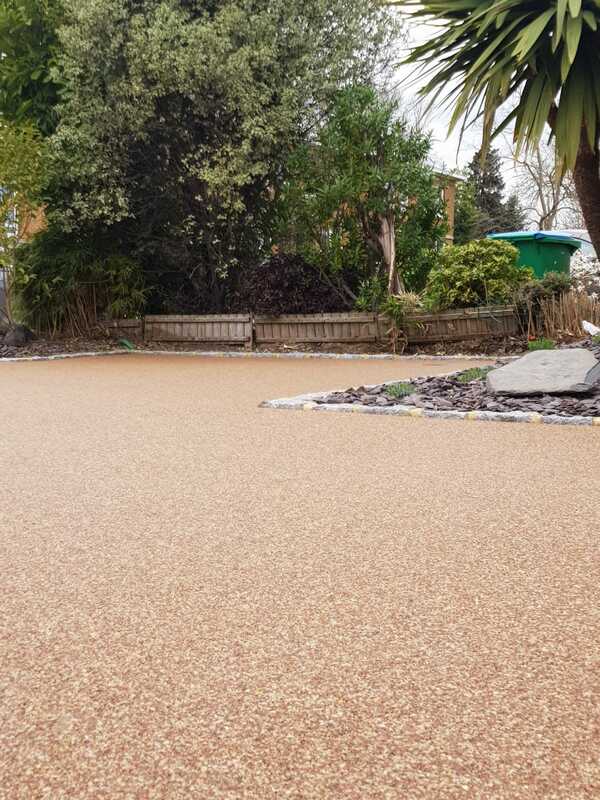 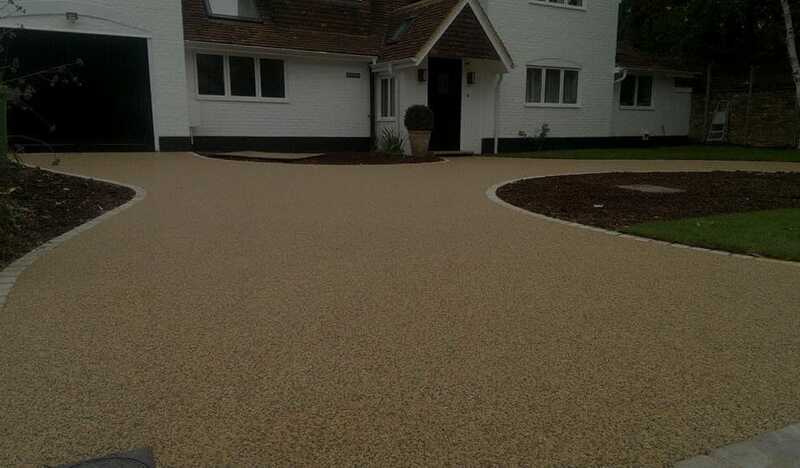 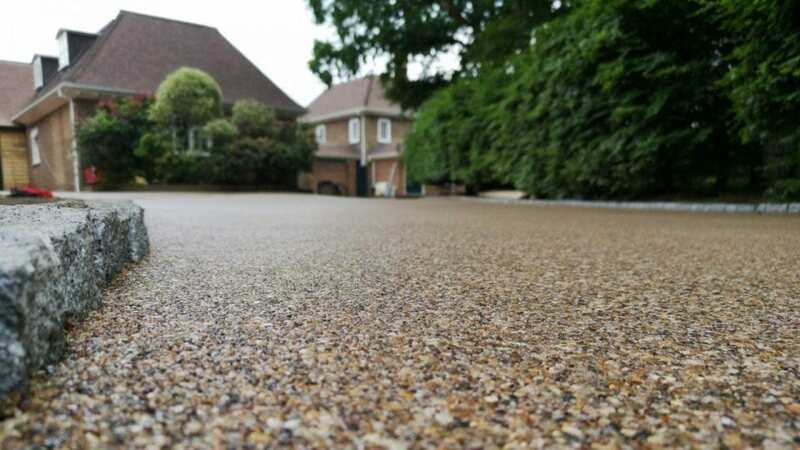 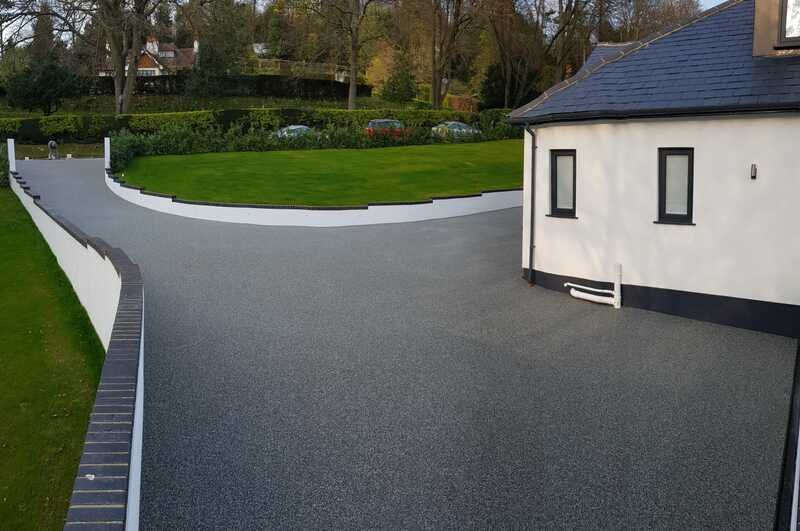 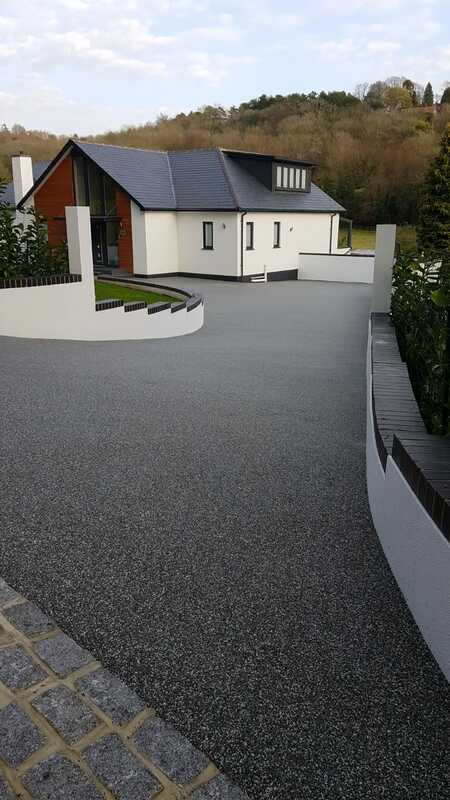 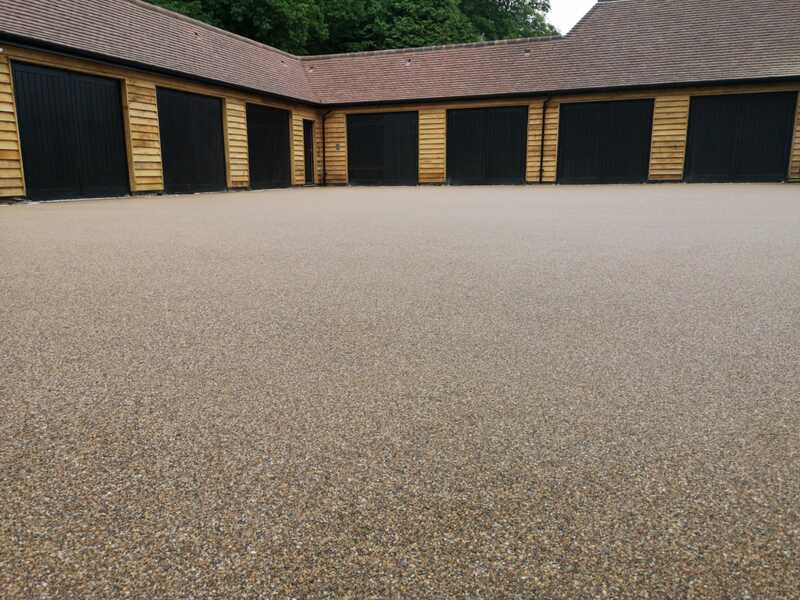 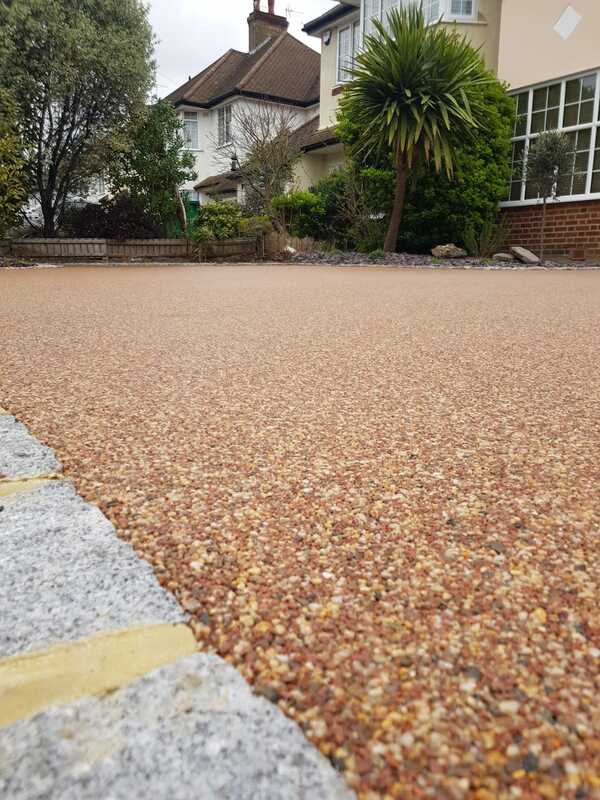 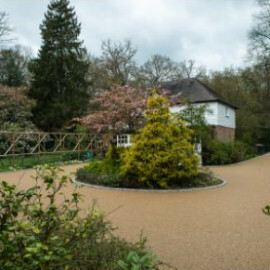 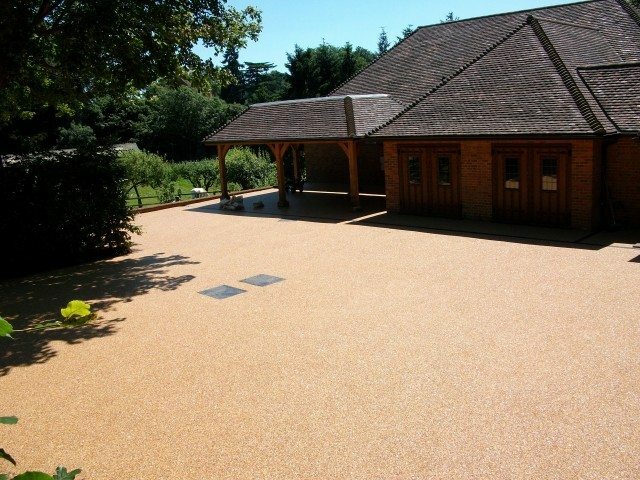 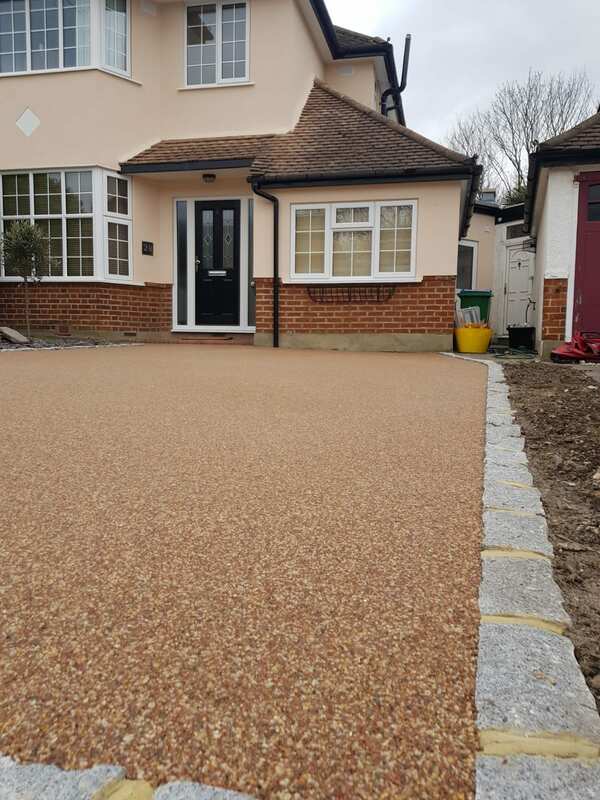 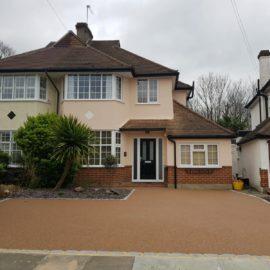 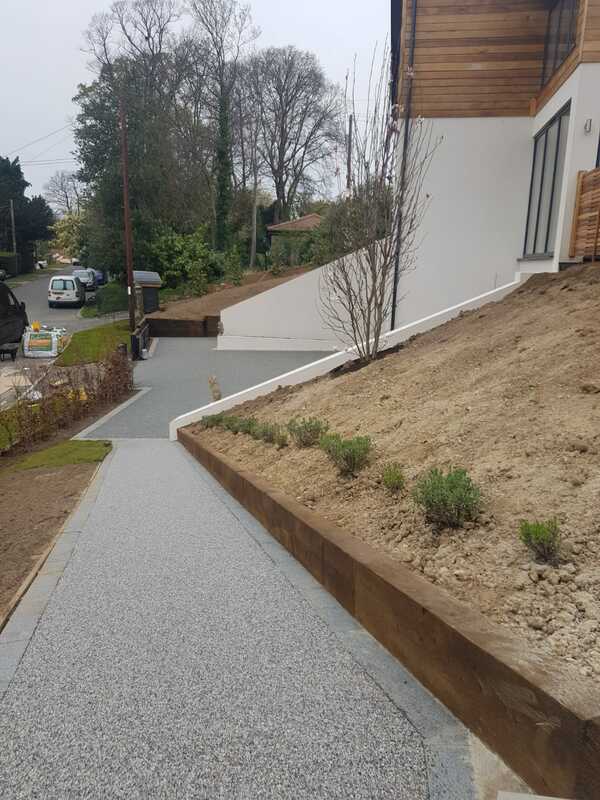 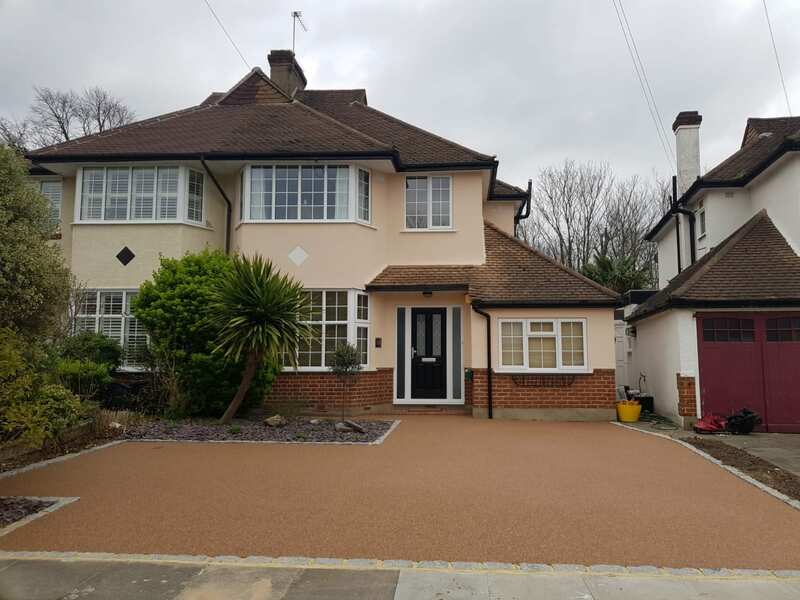 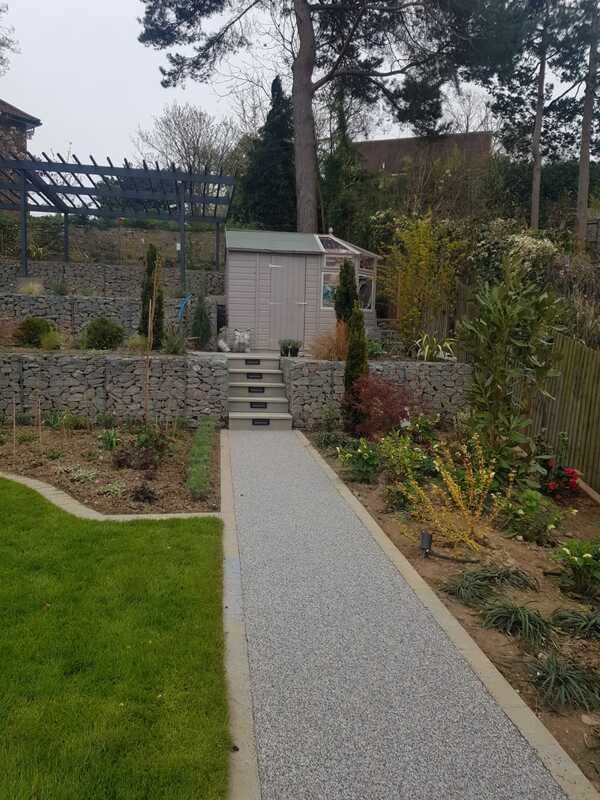 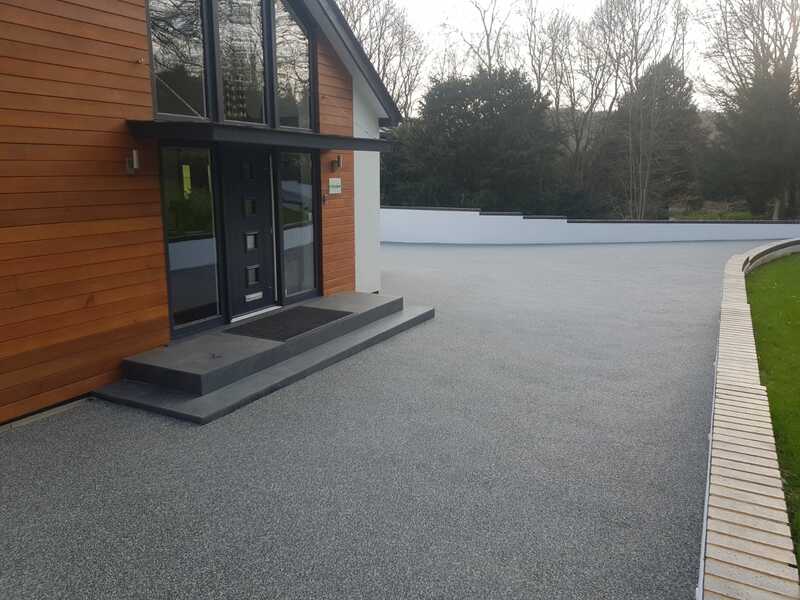 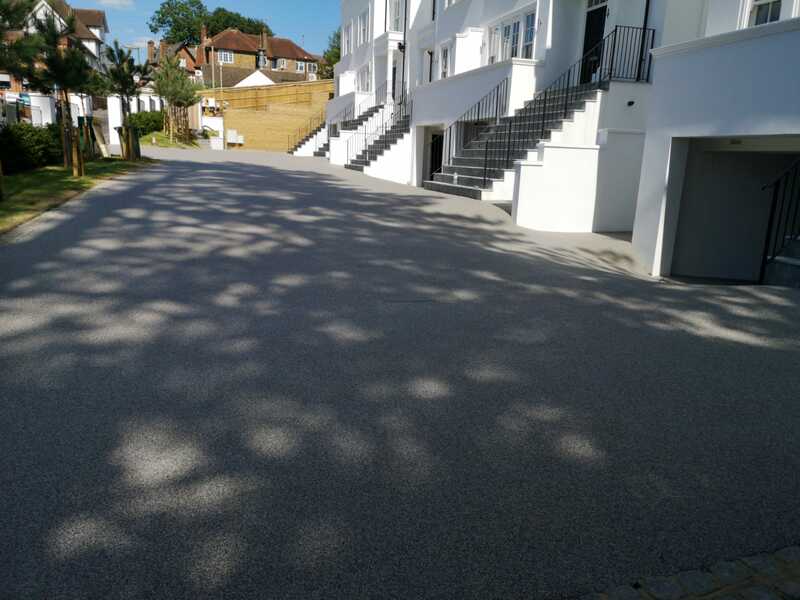 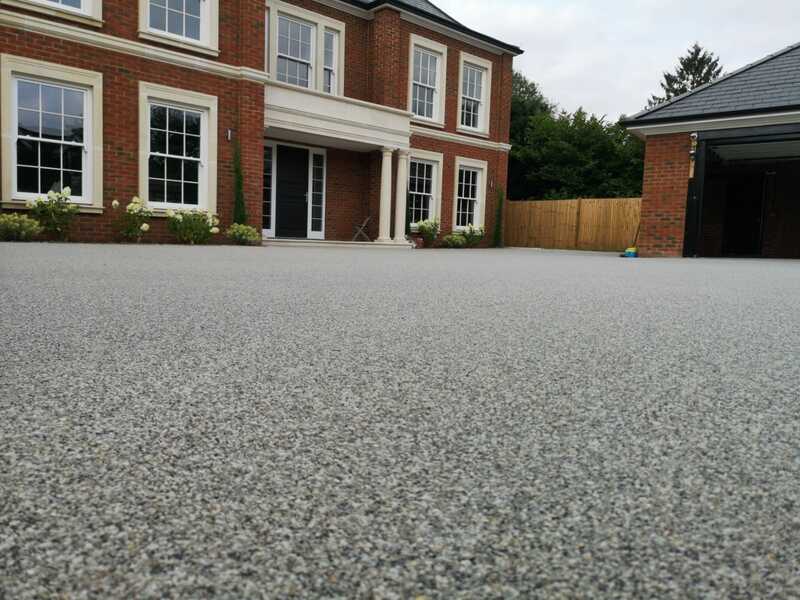 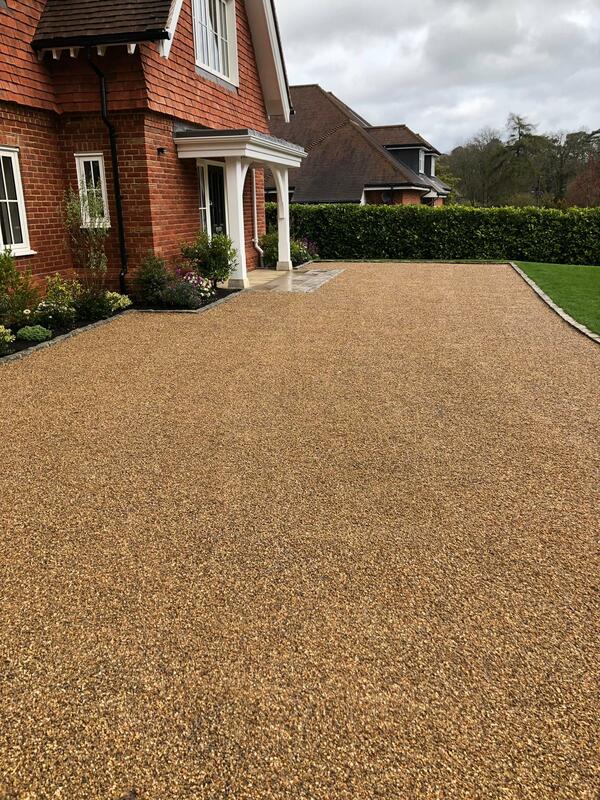 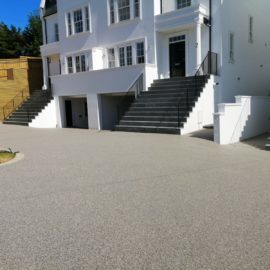 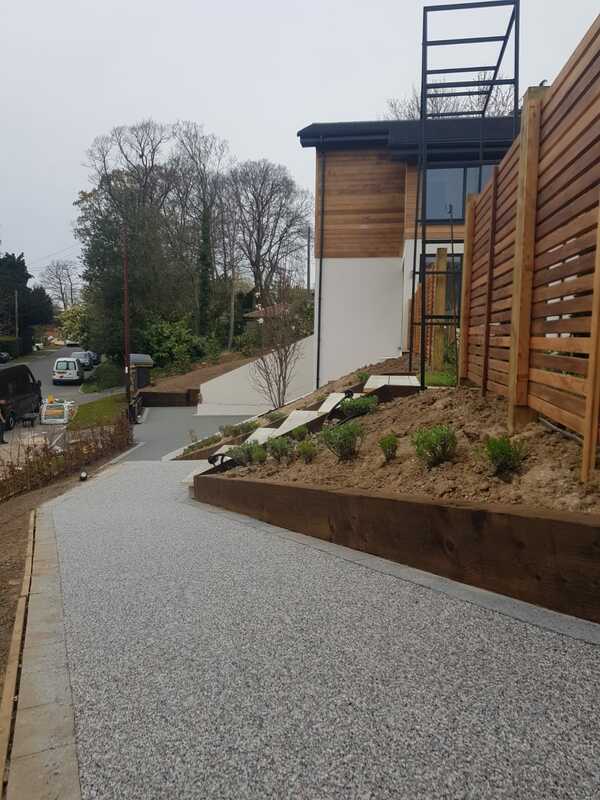 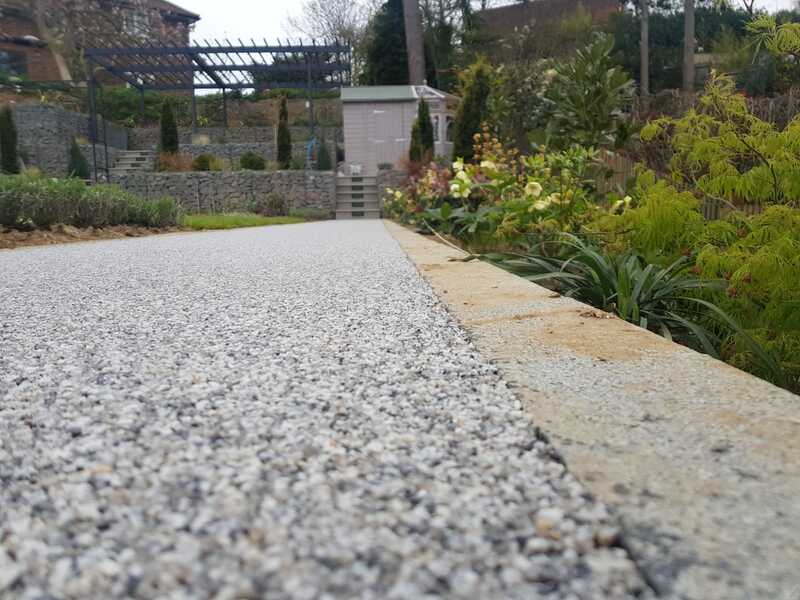 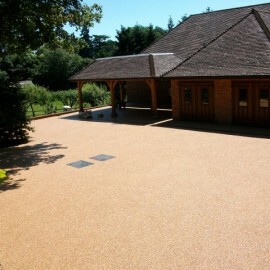 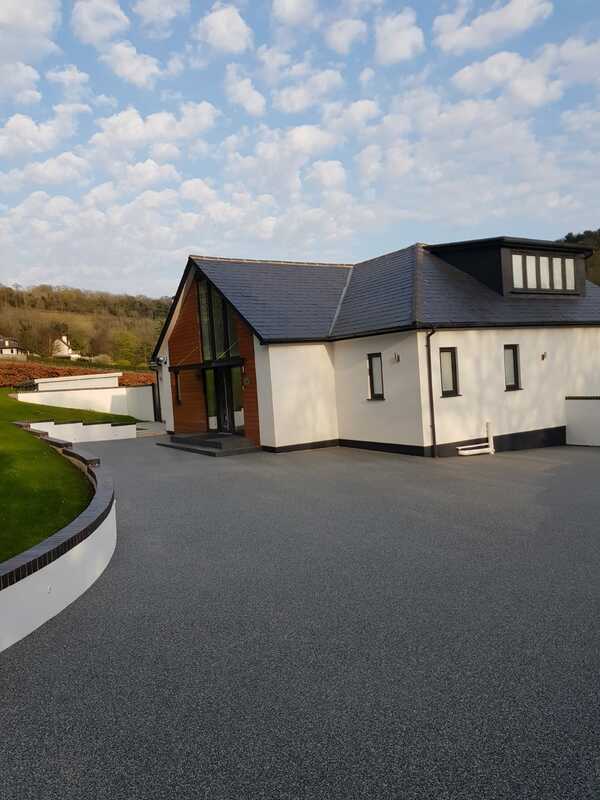 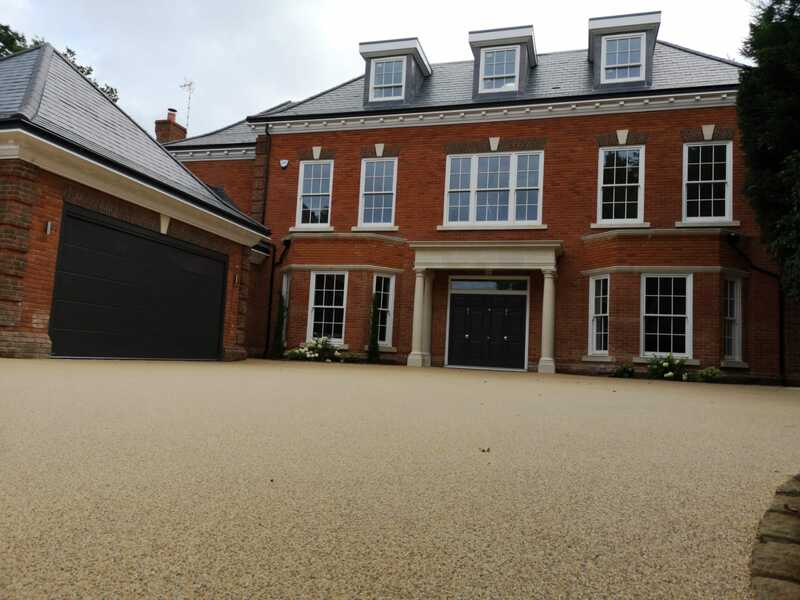 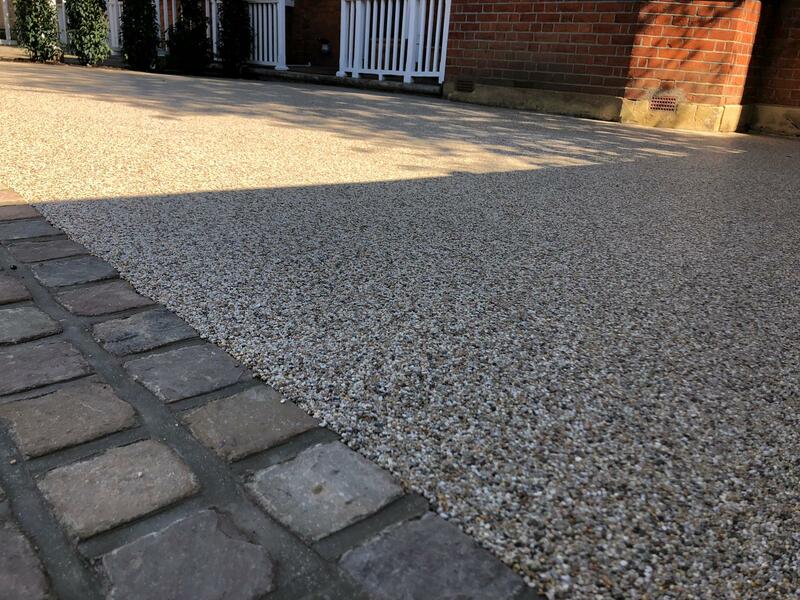 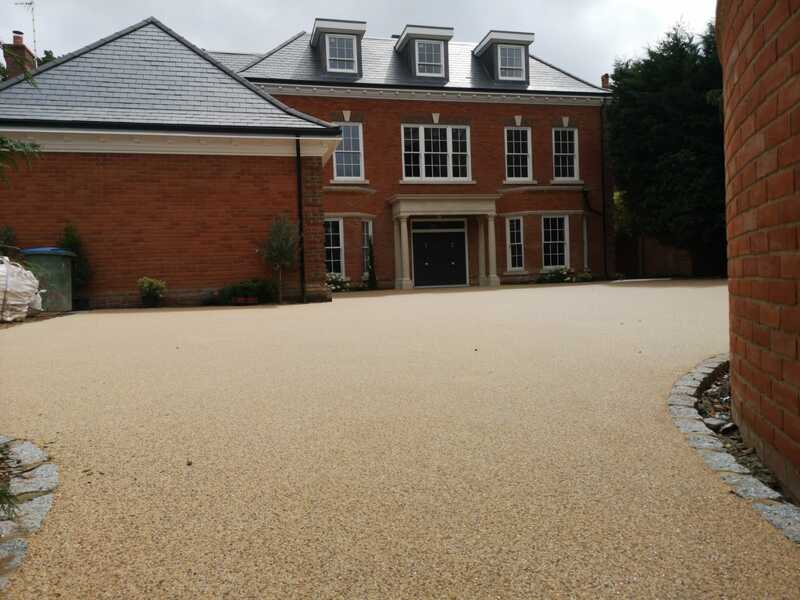 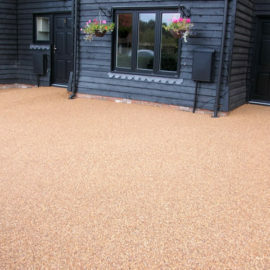 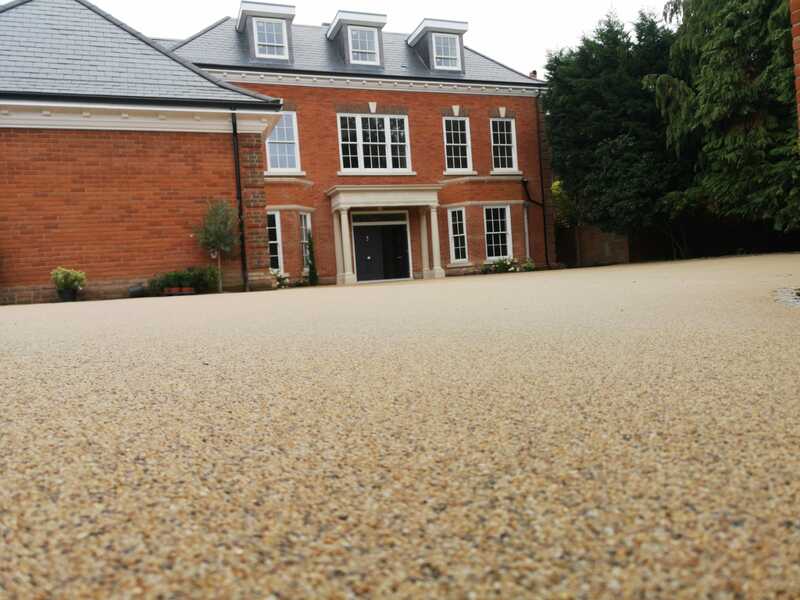 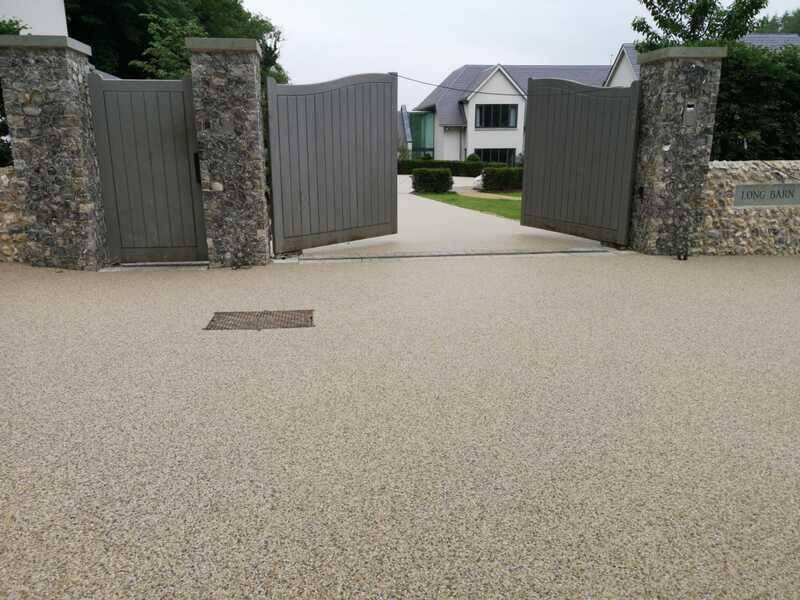 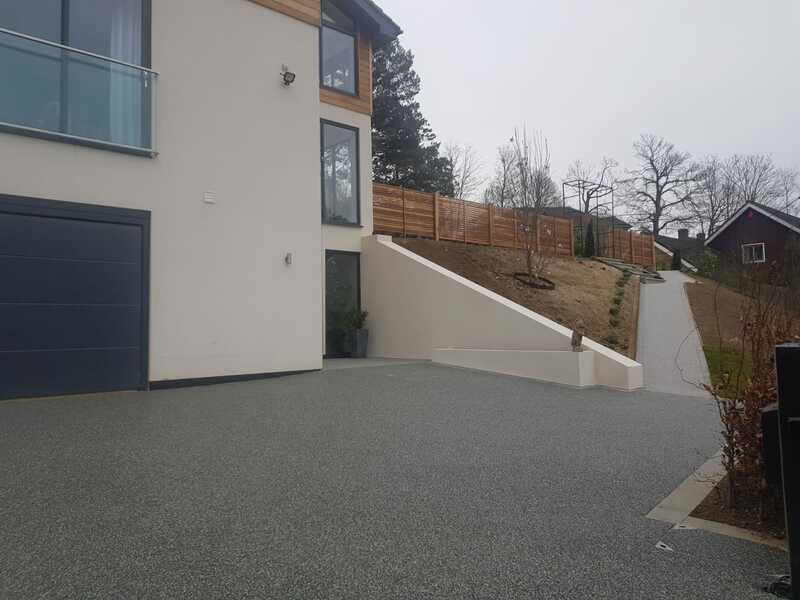 Resin bound driveways are an increasingly popular alternative to traditional tarmac or block paving driveways. 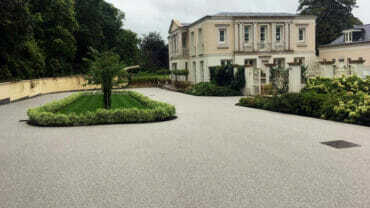 We have over 15 years experience in driveways design and construction, delivering the highest standard of workmanship. 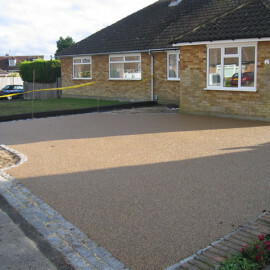 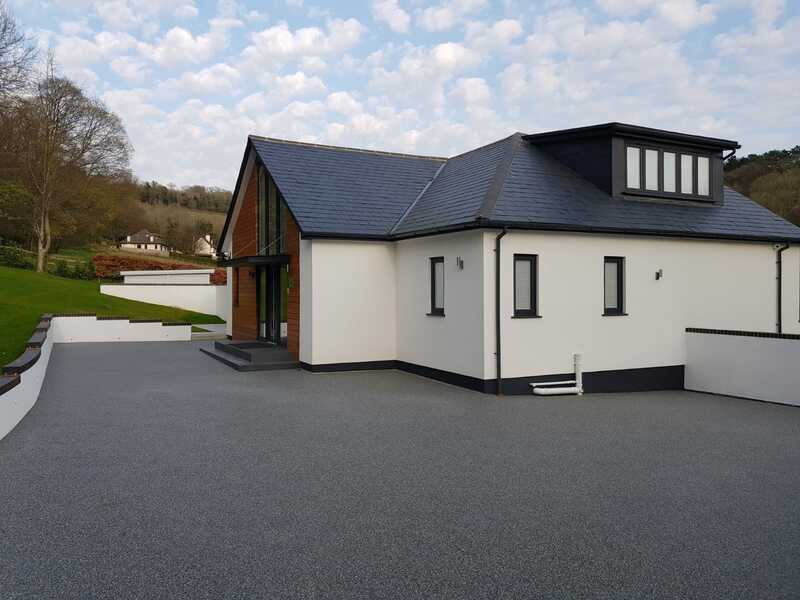 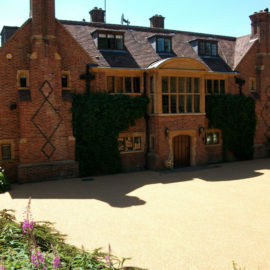 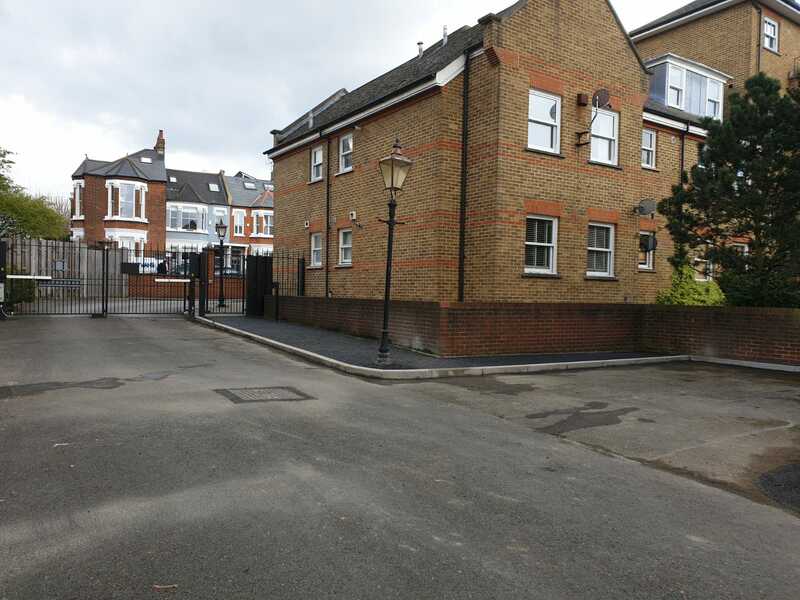 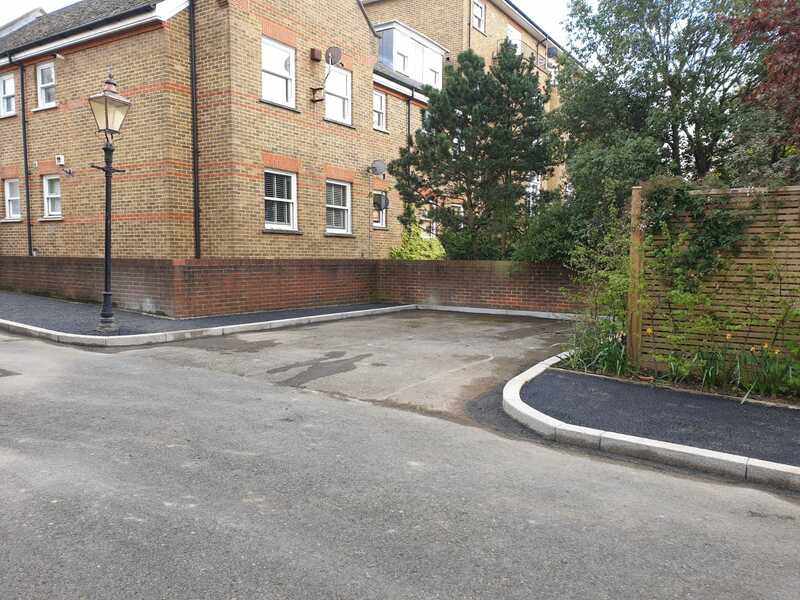 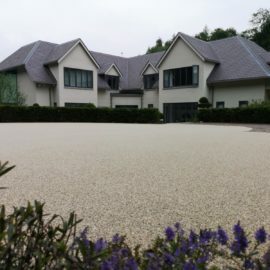 We specialise in hand & machine-laid tarmac surfacing, for both domestic and commercial clients. 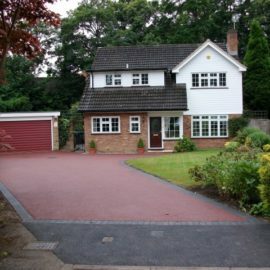 Made to last, block paving driveways are available in numerous styles, colours and sizes to compliment almost any setting. 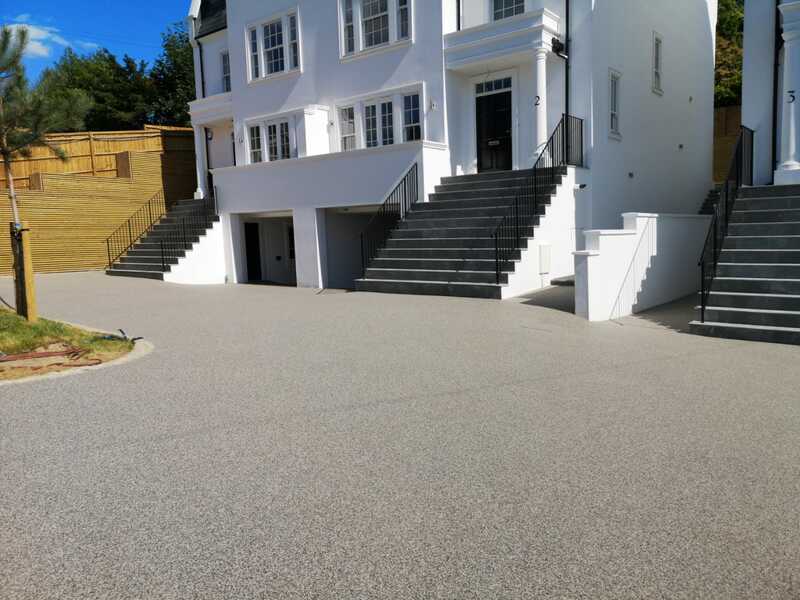 delivering the highest standard of workmanship. 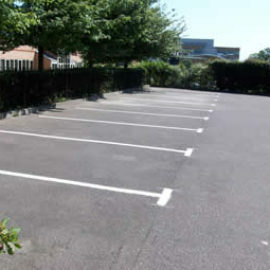 Creating better spaces for you. 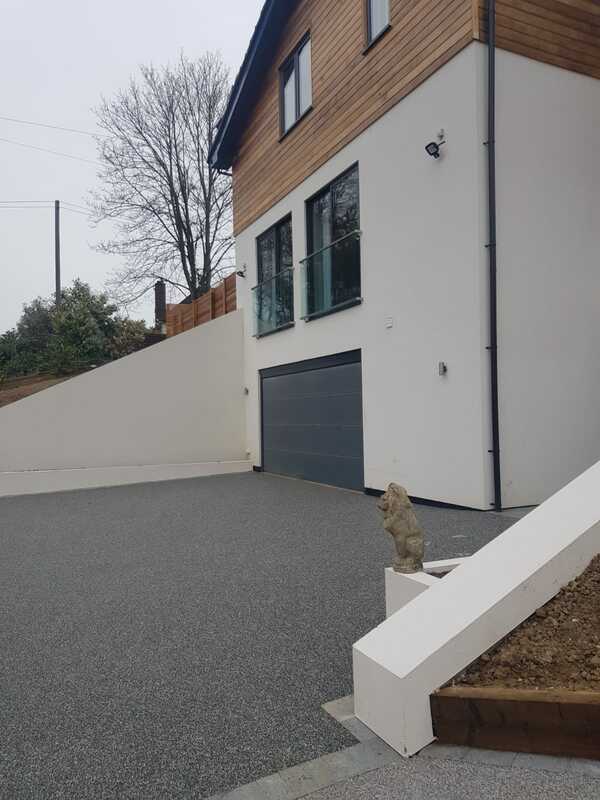 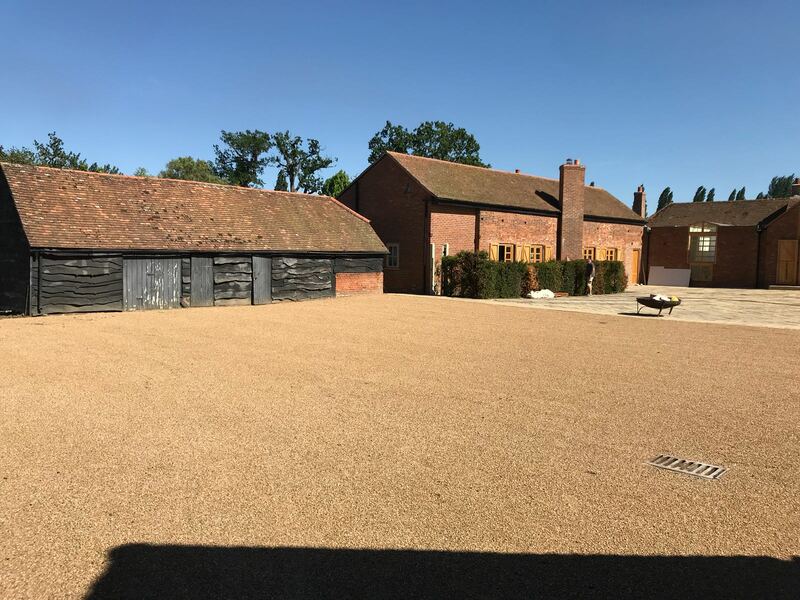 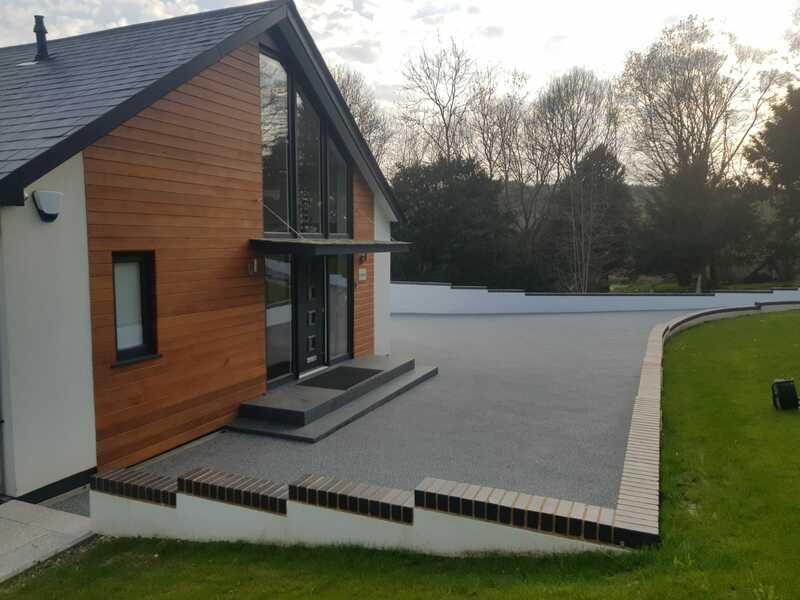 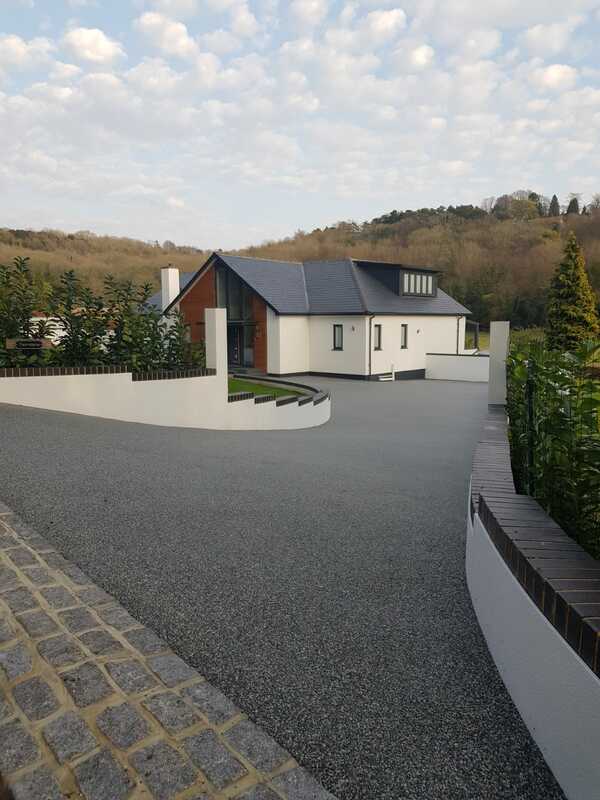 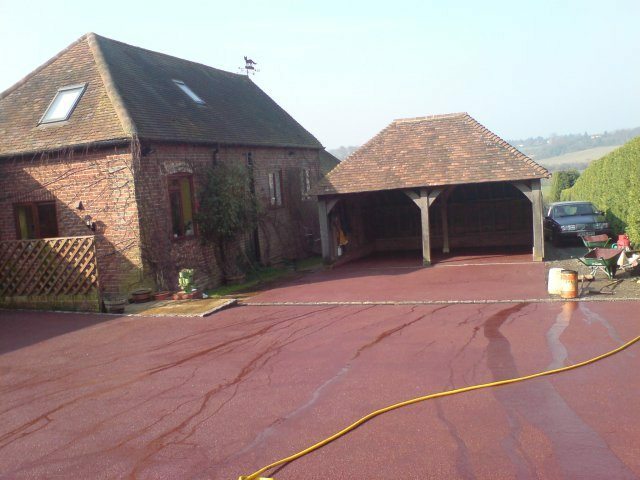 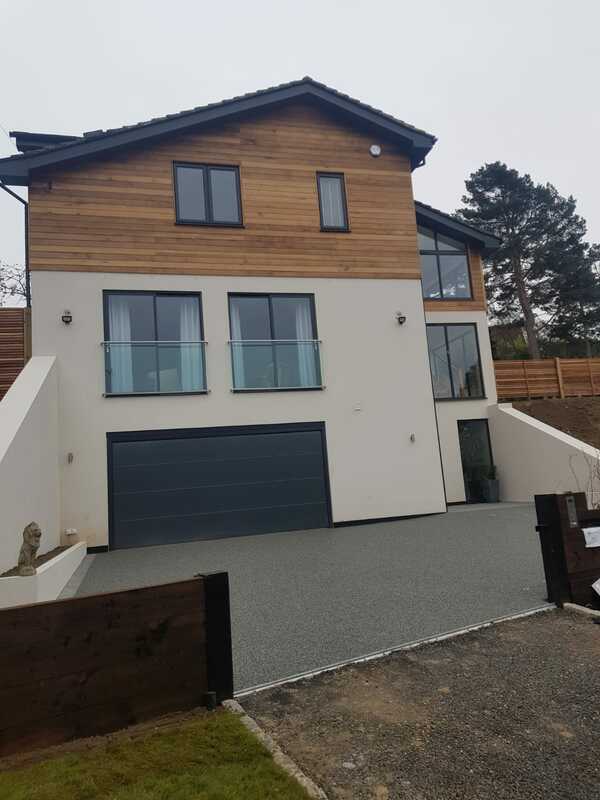 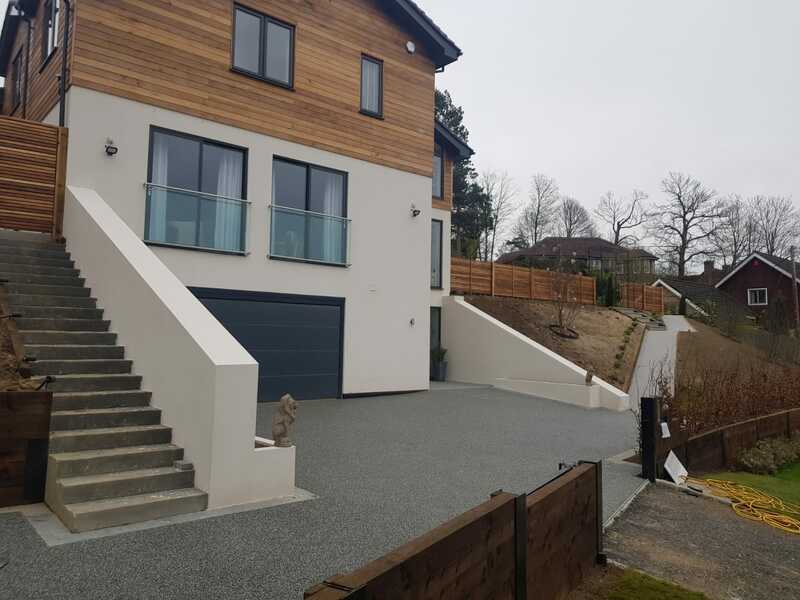 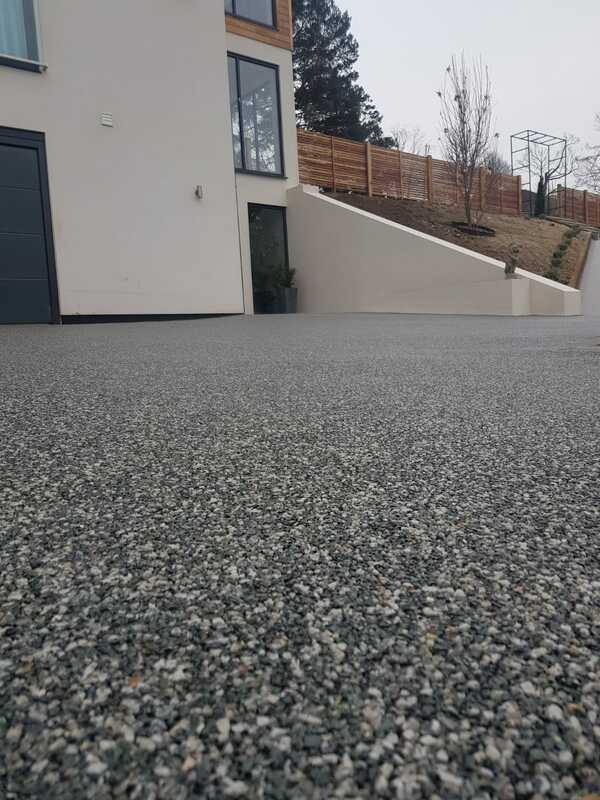 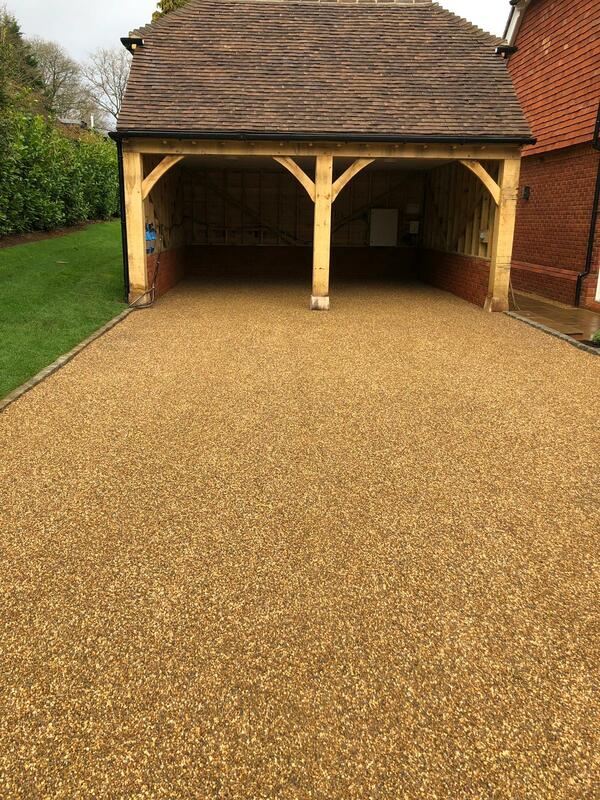 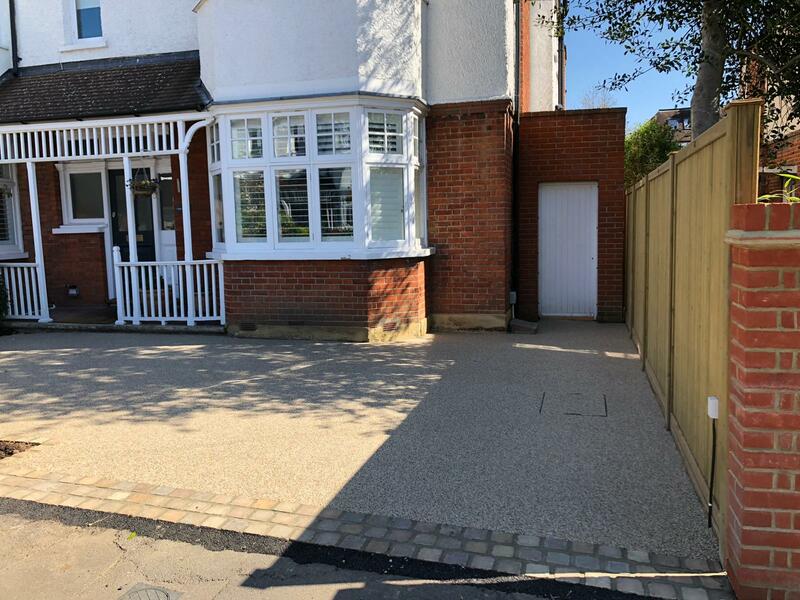 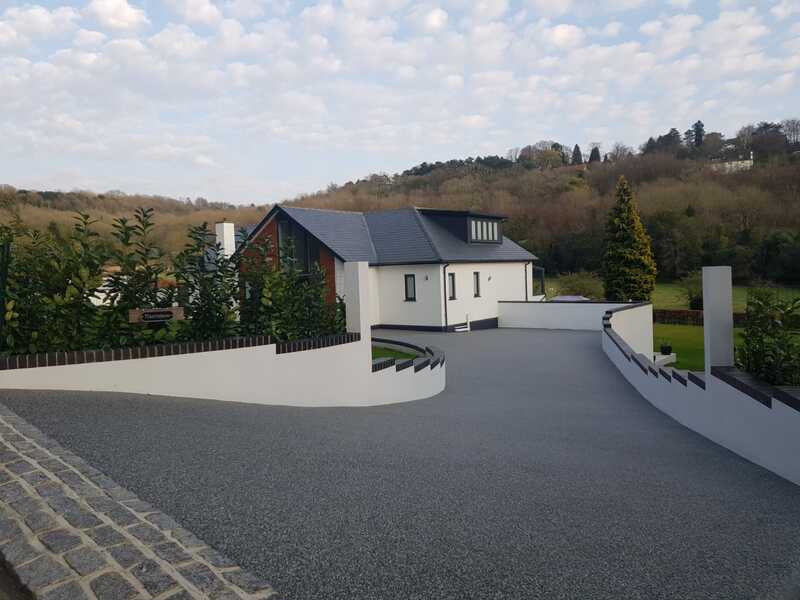 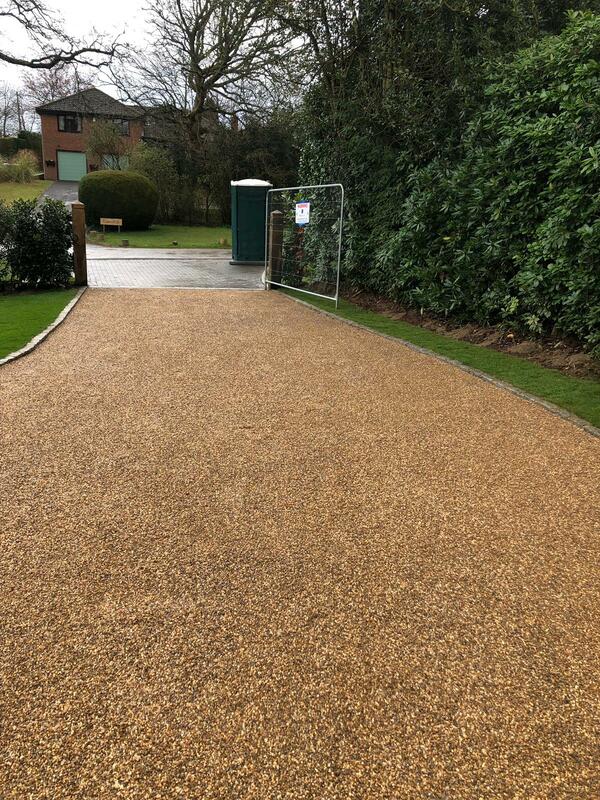 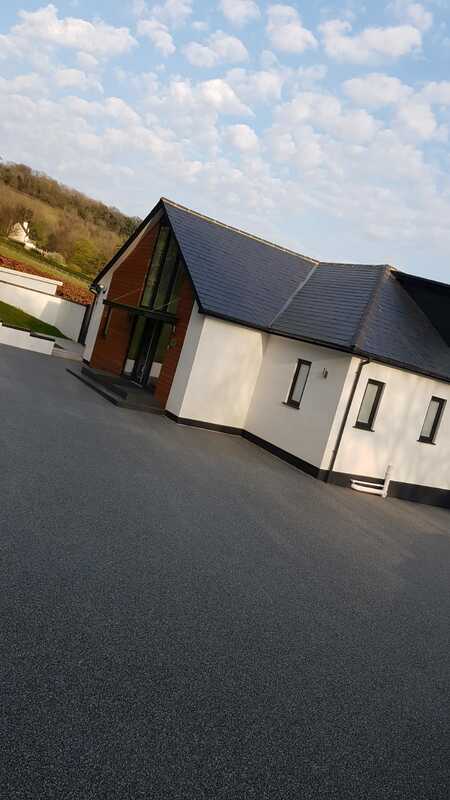 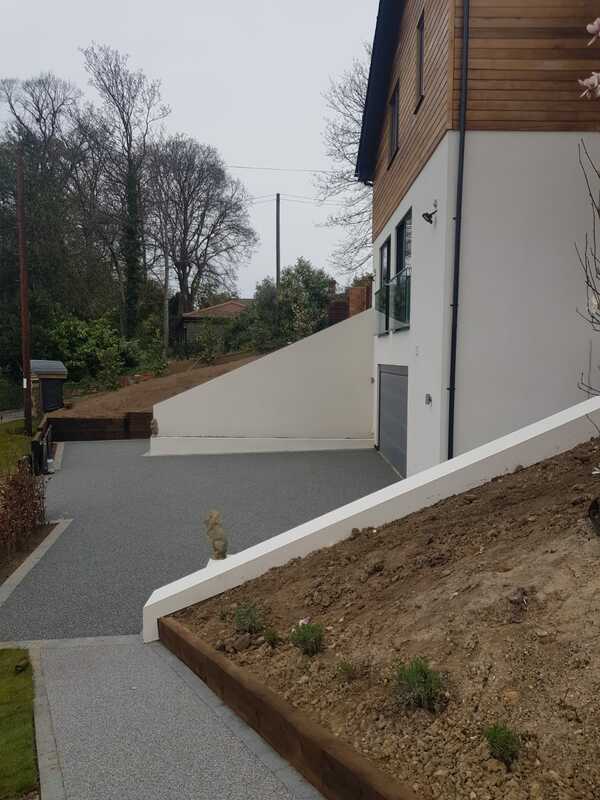 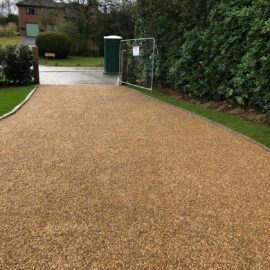 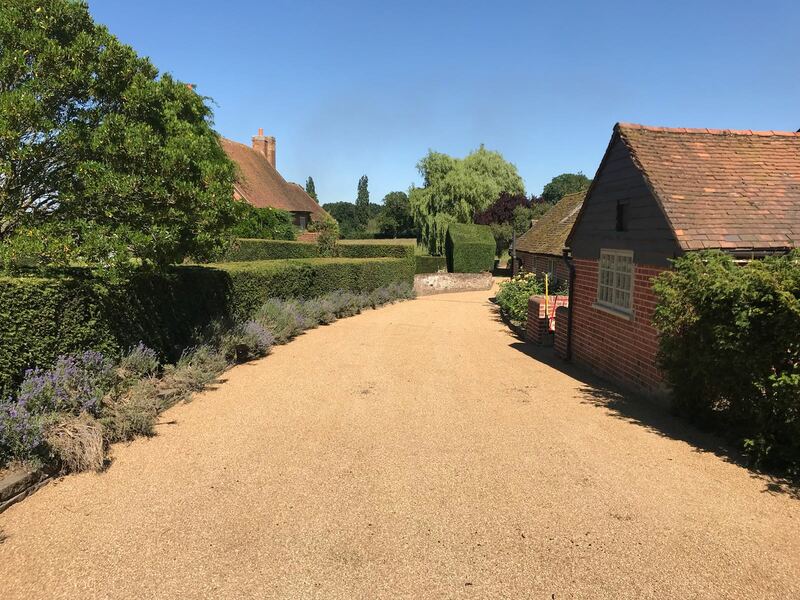 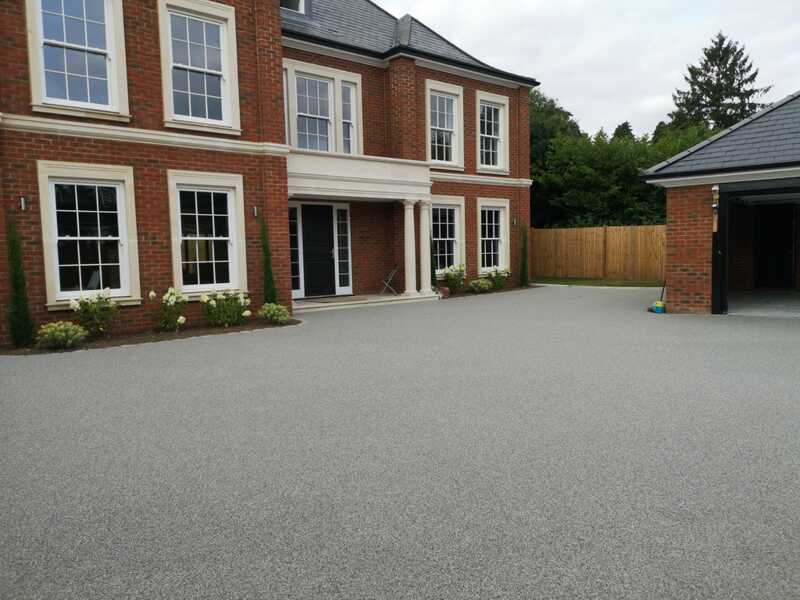 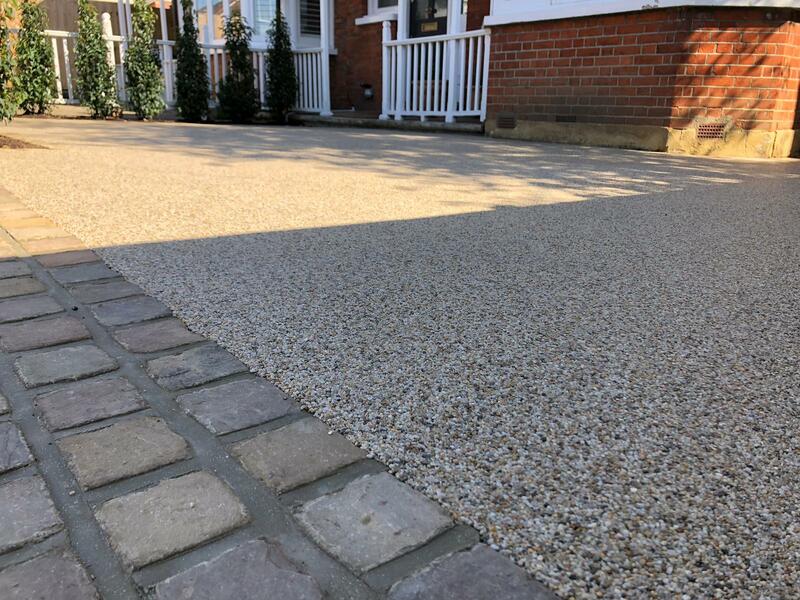 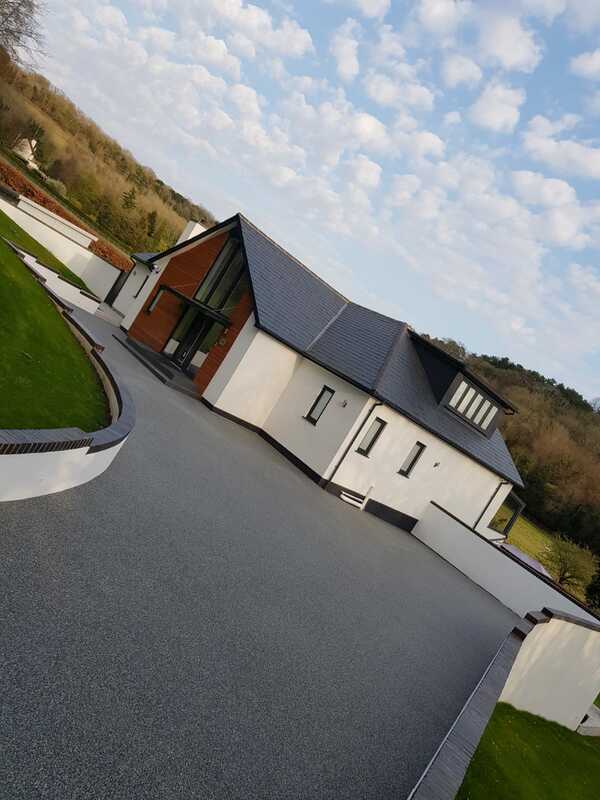 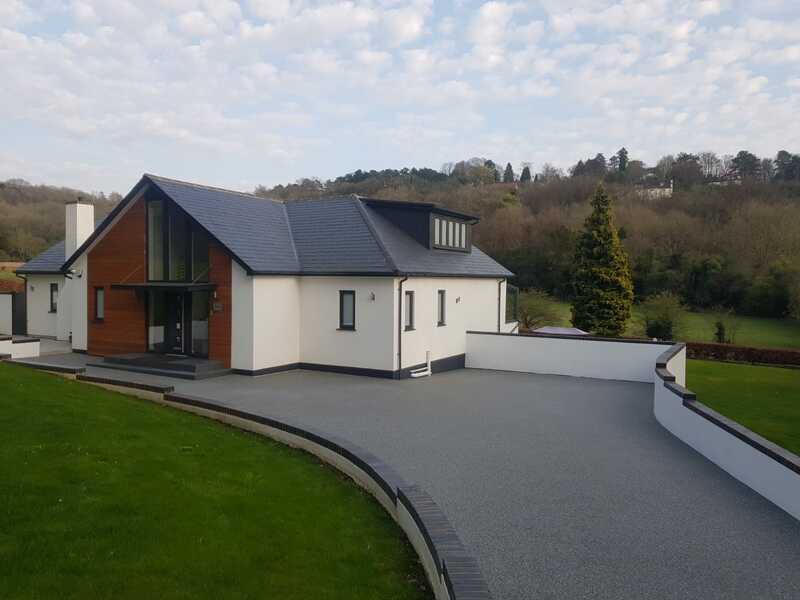 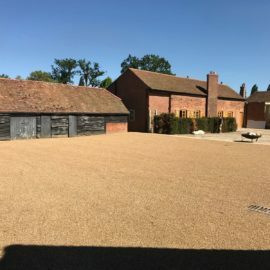 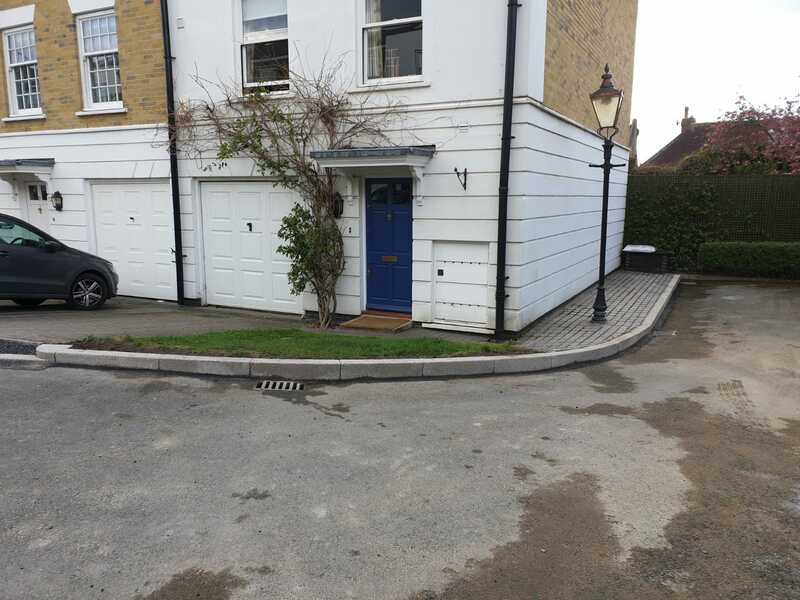 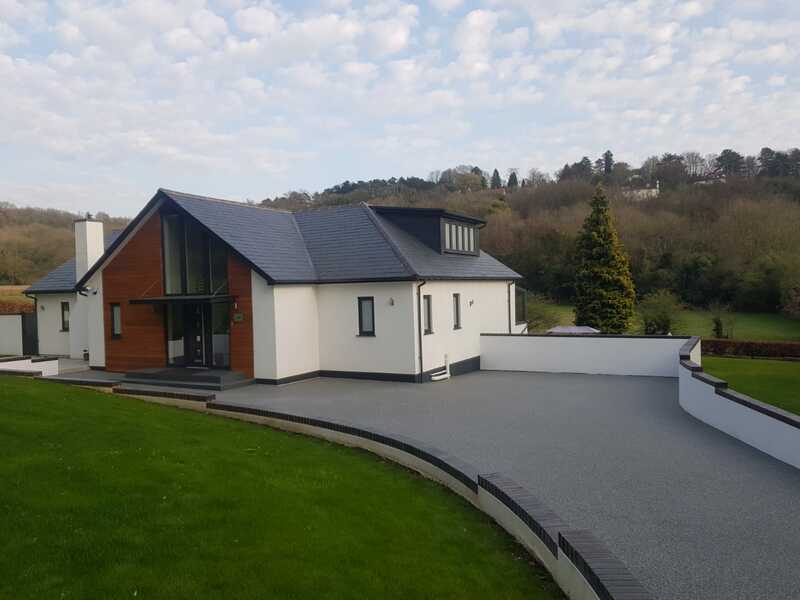 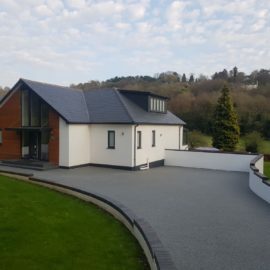 From tarmac / asphalt to block paving and resin bound, we can create the perfect driveway tailored to your specifications. 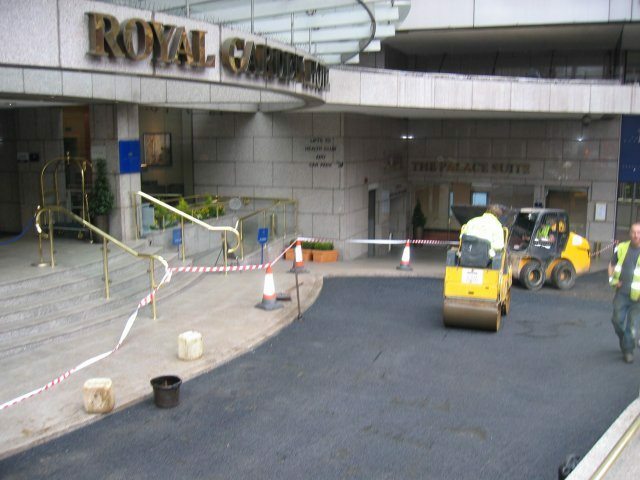 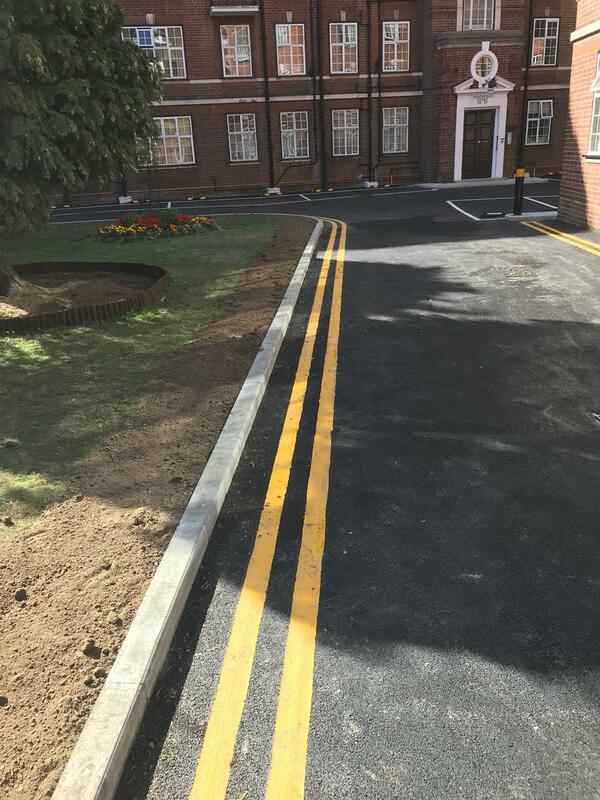 We specialise in machine laid tarmac / asphalt surfacing contractor for both, commercial and domestic installations. 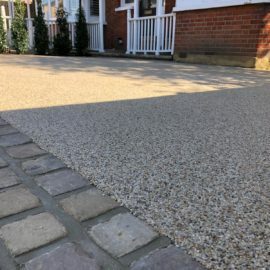 Our expertise in the design and installation of patios extends to all aspects of patio construction with Indian sand stone being the most widely used patio surfacing product, however, there are many other options available. 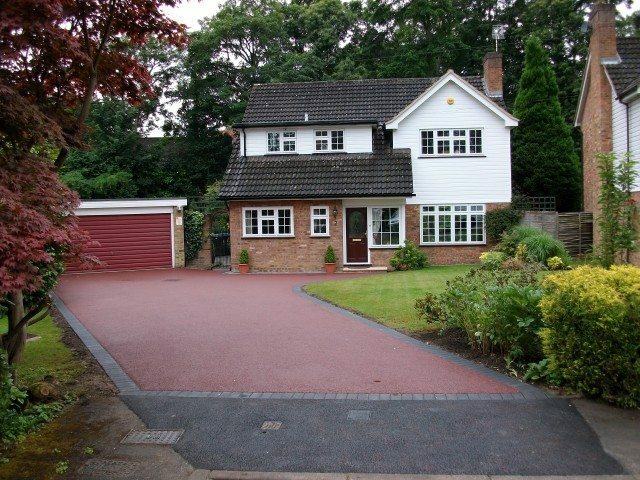 Dear Tim, I would Just like to say how pleased we are with our new drive. 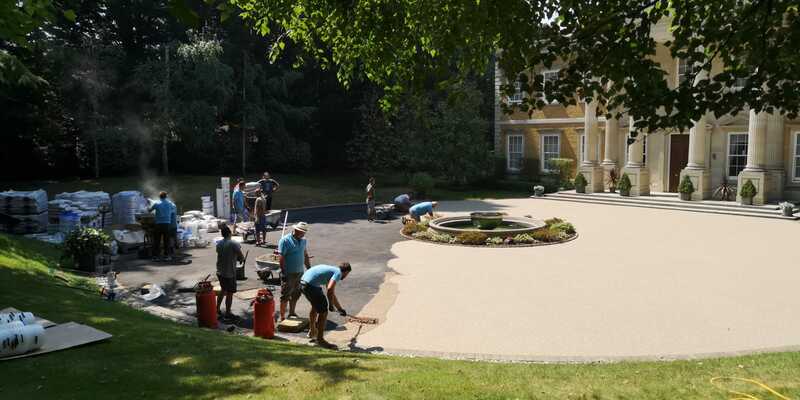 Please could you thank your team of guys for all their hard work. 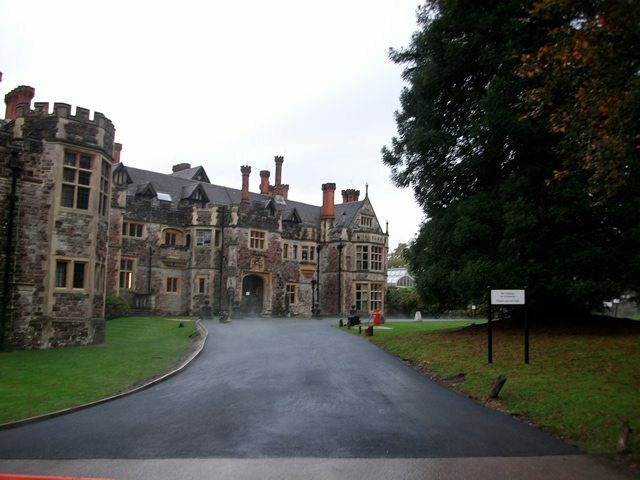 It was a pleasure to have them work here. 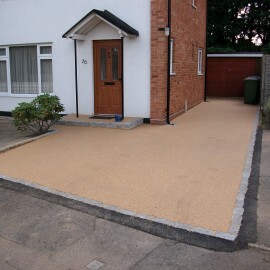 We have already had lots of lovely comments about our drive, and we are very happy to recommend you. 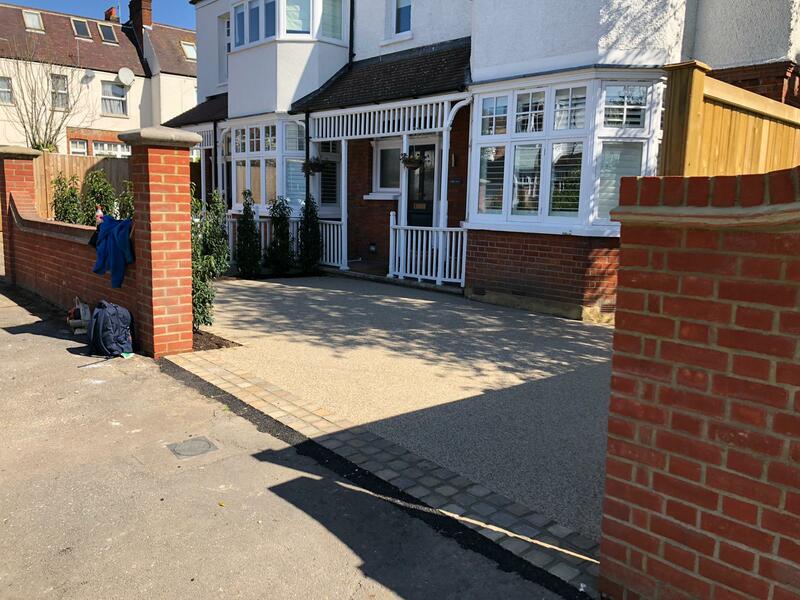 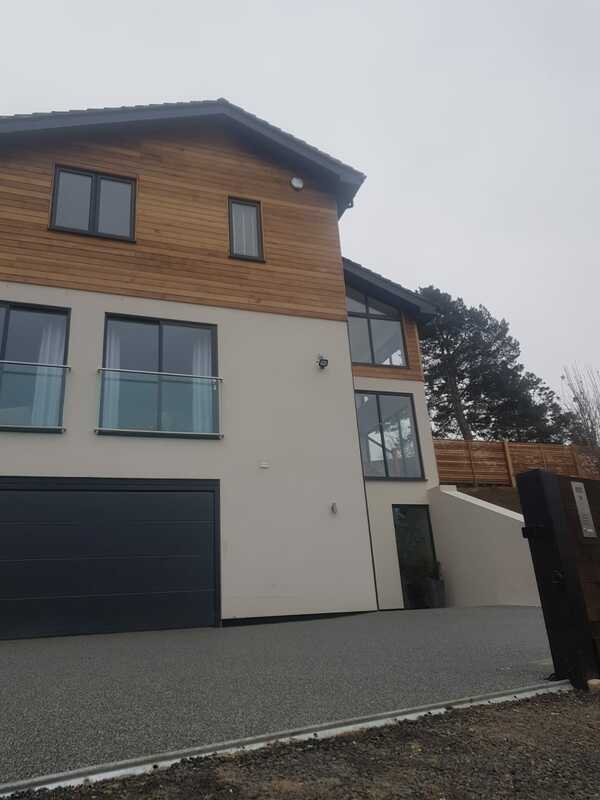 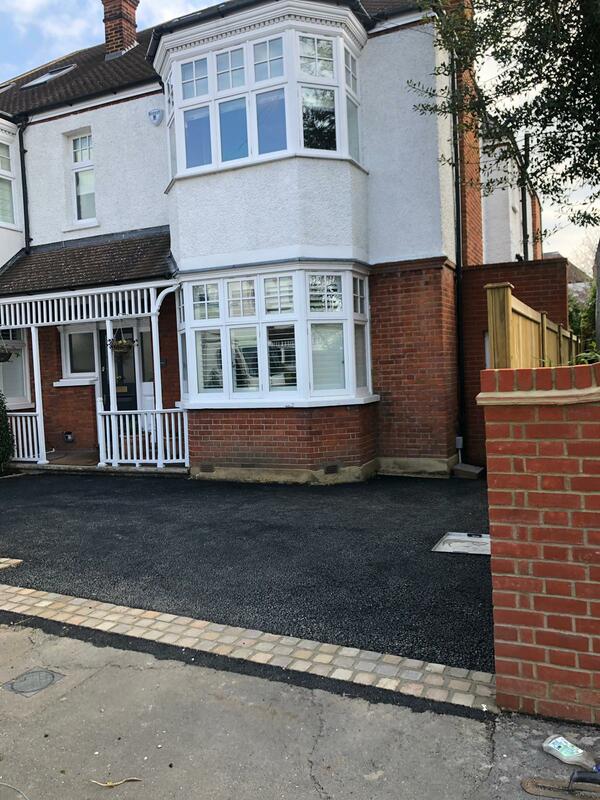 The work was carried out whilst we were at work, but our next door neighbour tells us that they worked very hard and achieved a very good result. 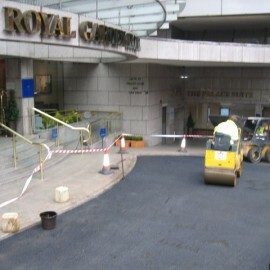 Communication with the office excellent, kept us fully informed i.e. 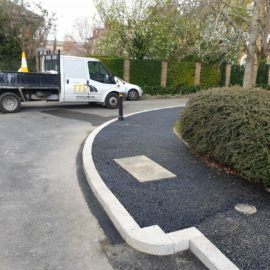 they wanted to start a day earlier and rang to check if that was ok. Only small down side was a 2 day job turned into a 3 day but that probably due to the weather and work load. 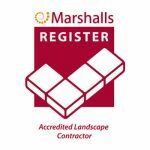 Overall a very professional company. 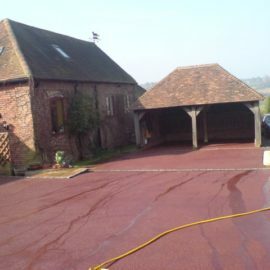 Resurfacing of estate road and refurbishment of rear terrace and Barn Bridge. 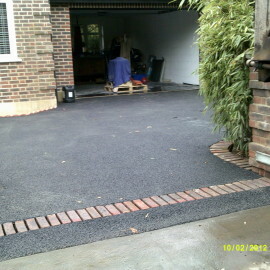 TTS came in with the most competitive quote and the team were a pleasure to do business with. 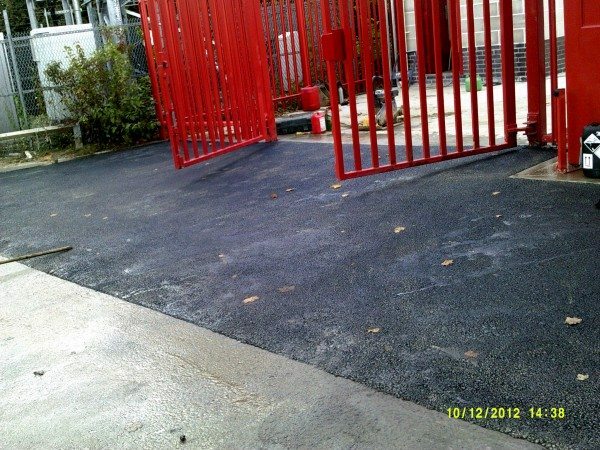 The works were completed ahead of schedule and to a high standard, and the aftercare service was great. 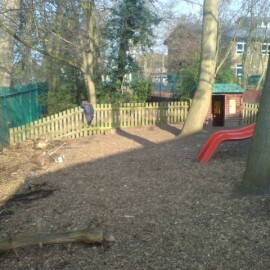 We will be using TTS for future works on the estate. 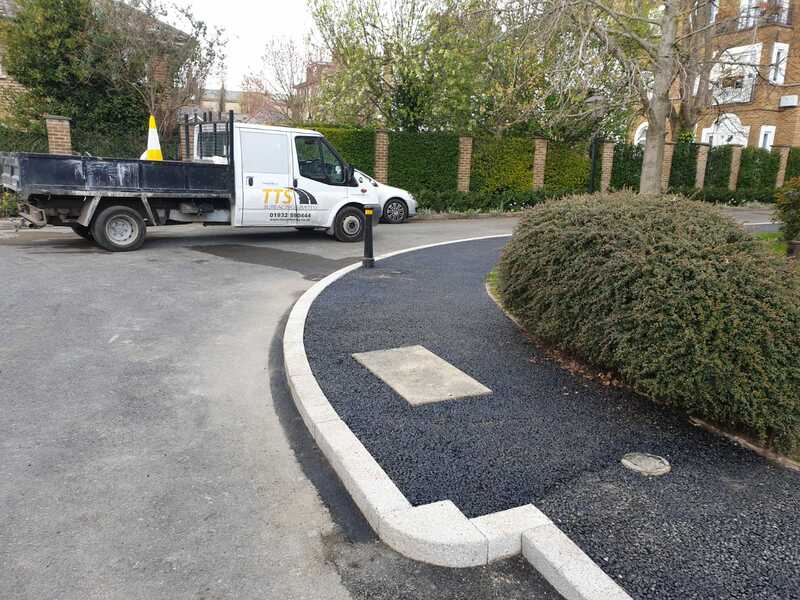 I contacted TTS originally for a quote to undertake some repairs to our car park and delivery area. 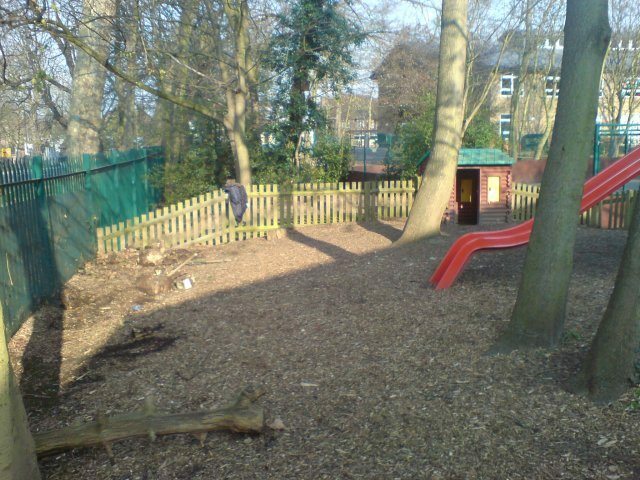 The quote was detailed and itemised as requested and was favourable versus other quotes received. 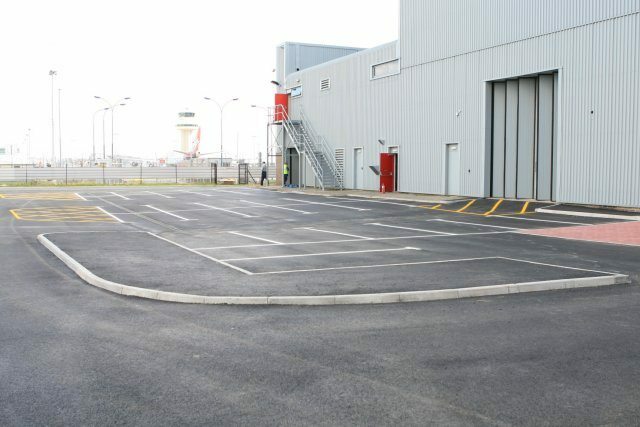 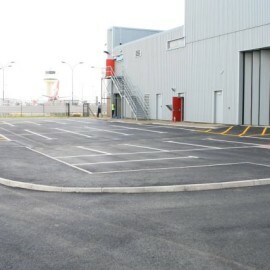 When the team arrived on-site to perform the works, they were organised and managed some of the areas being in use. 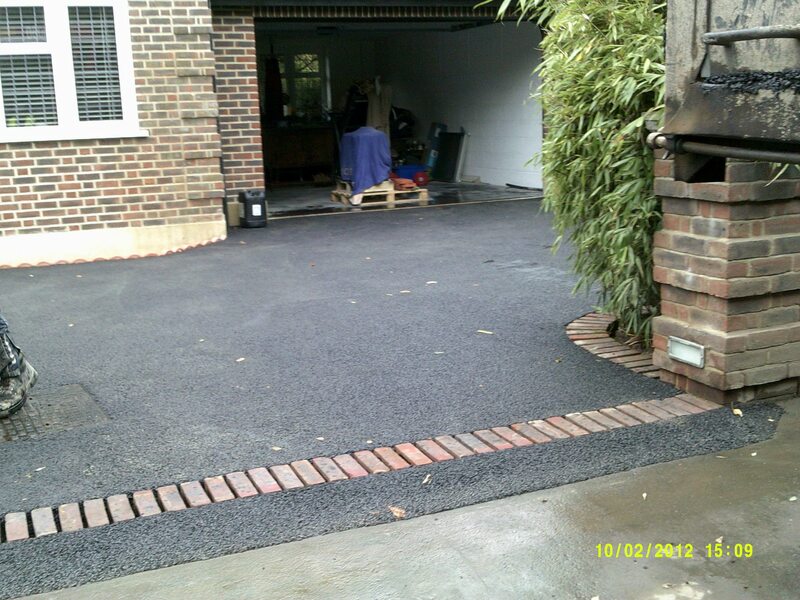 The timeline agreed was met and the quality of the work and finishing was to a high standard. 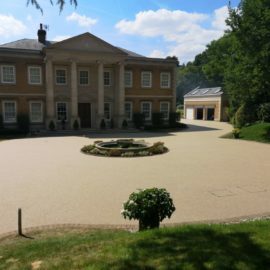 In my opinion they are very professional and stand out in a business sector where there are many low cost, low quality suppliers. 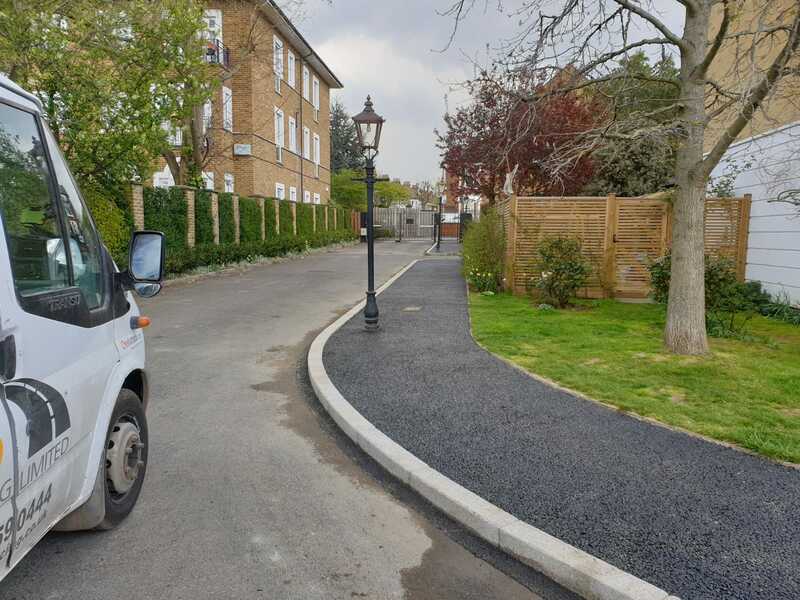 Resurfacing of estate roads associated kerbing and drainage works. 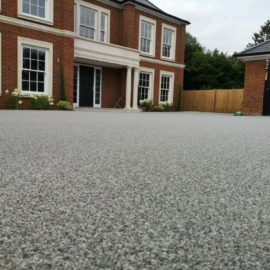 We have been using TTS surfacing now for 18 months. 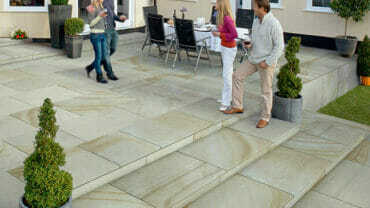 They are a professional outfit, with competitive pricing. 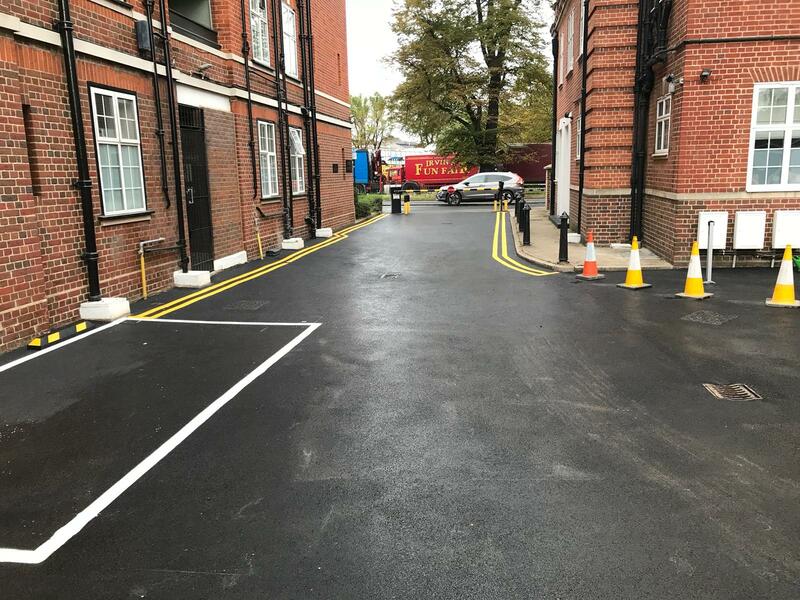 We have had no issues with the quality of their works and we will be continuing to use TTS Surfacing for all road improvements on the estate. 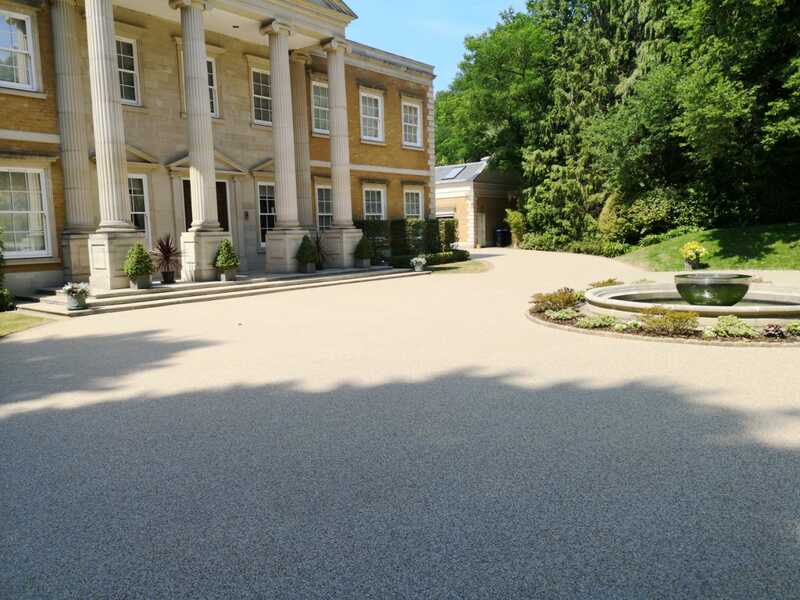 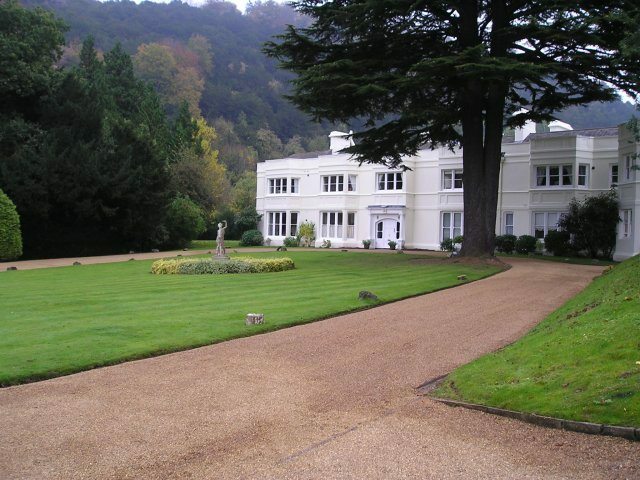 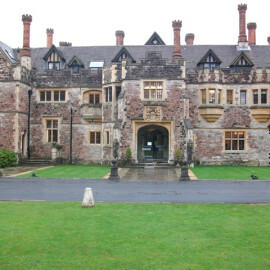 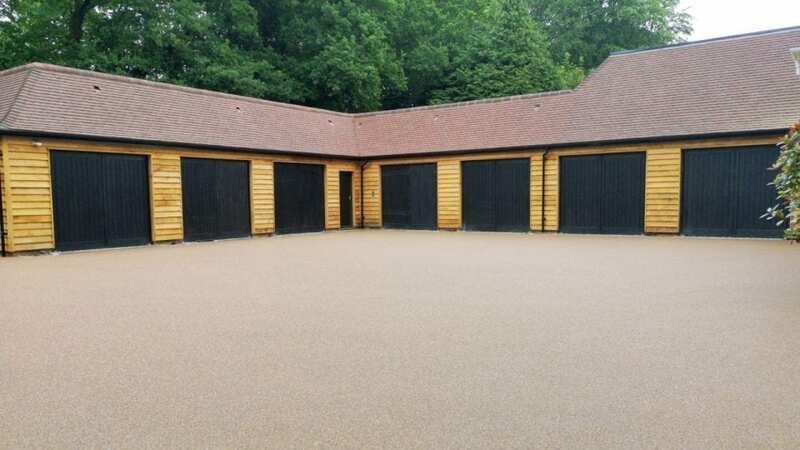 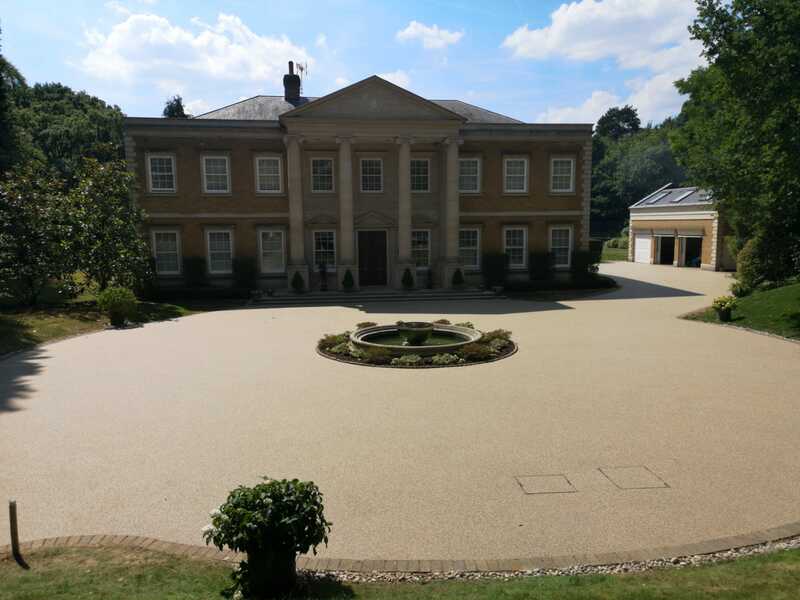 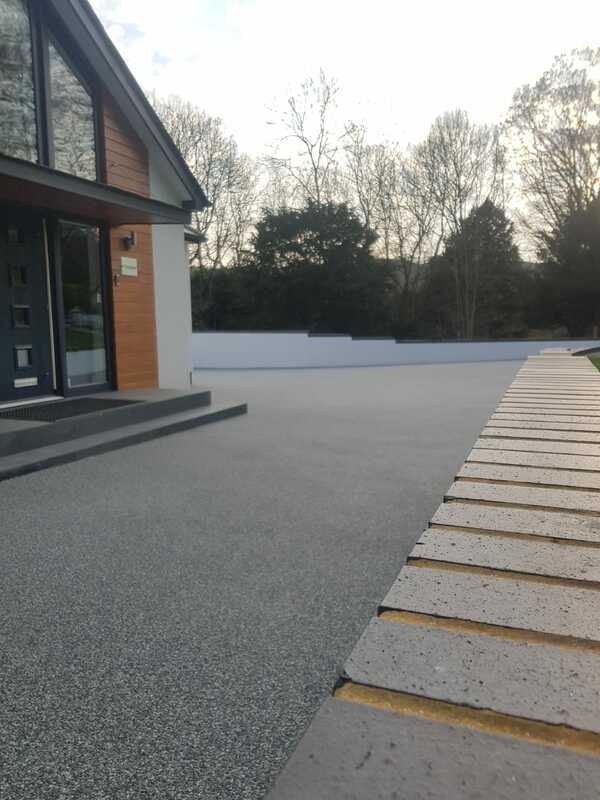 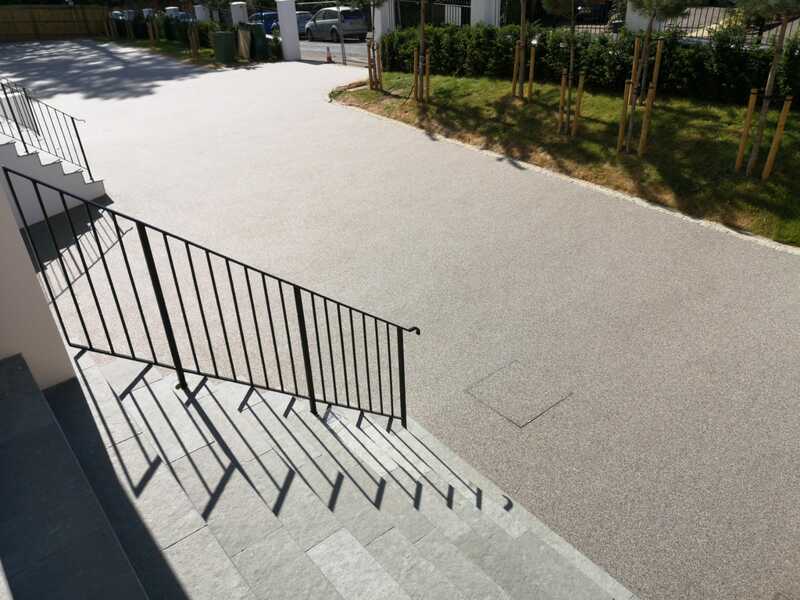 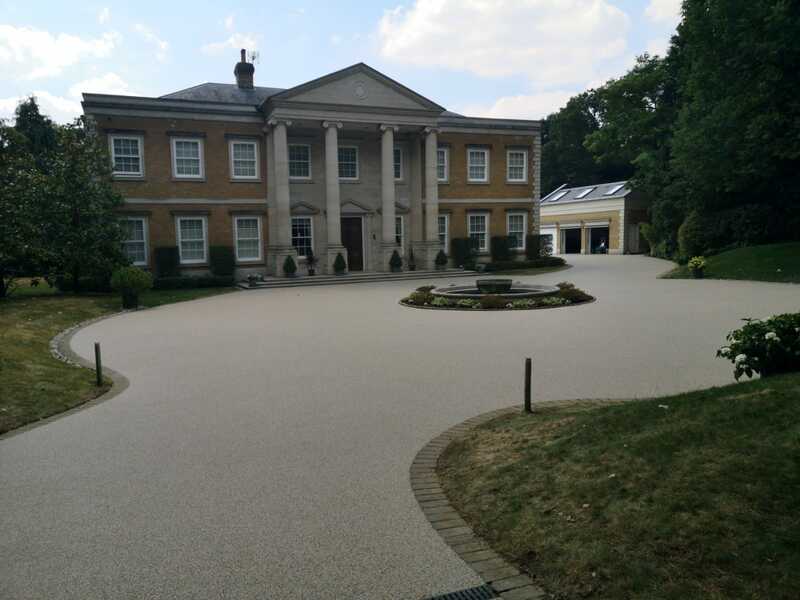 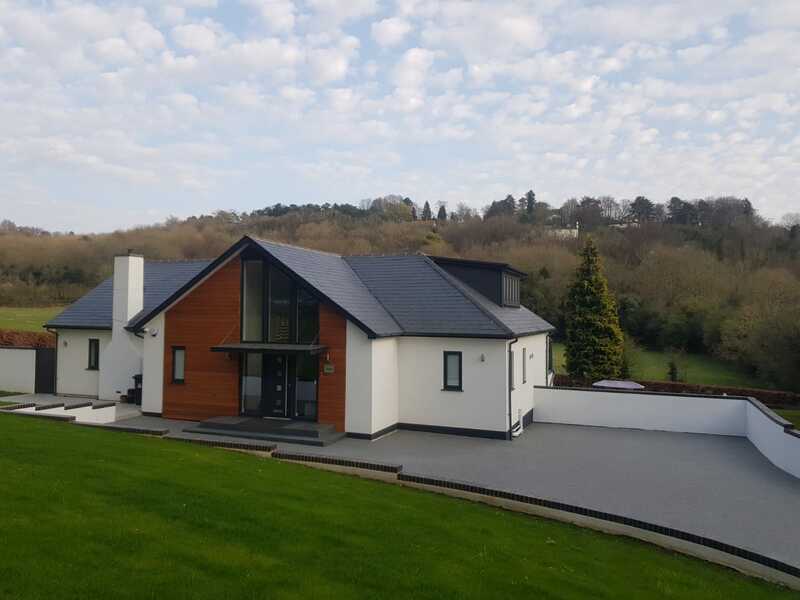 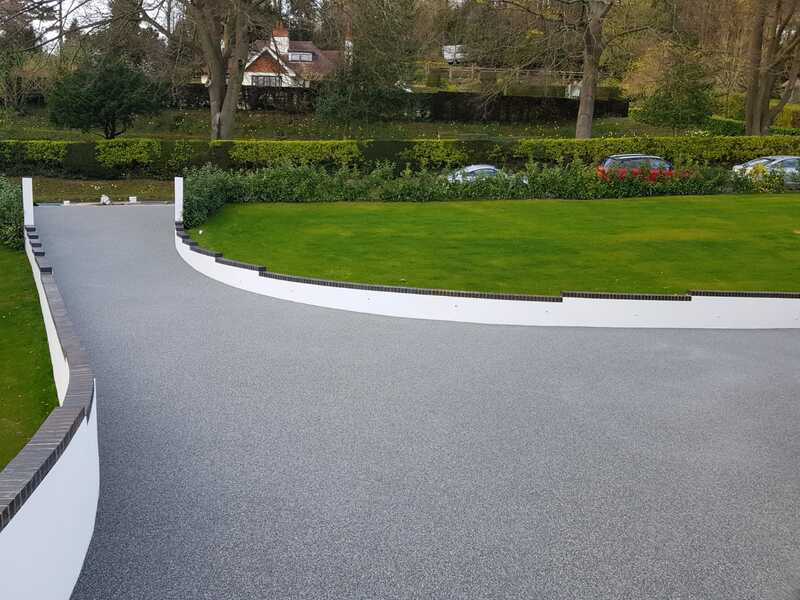 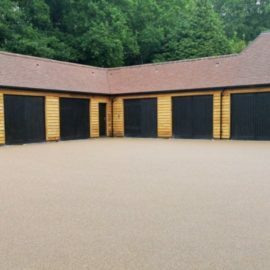 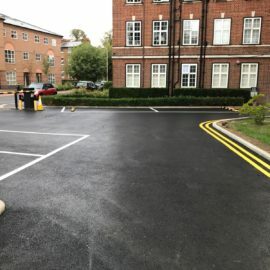 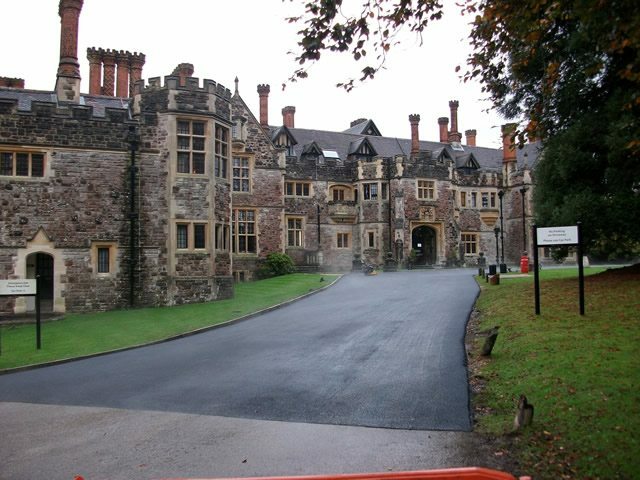 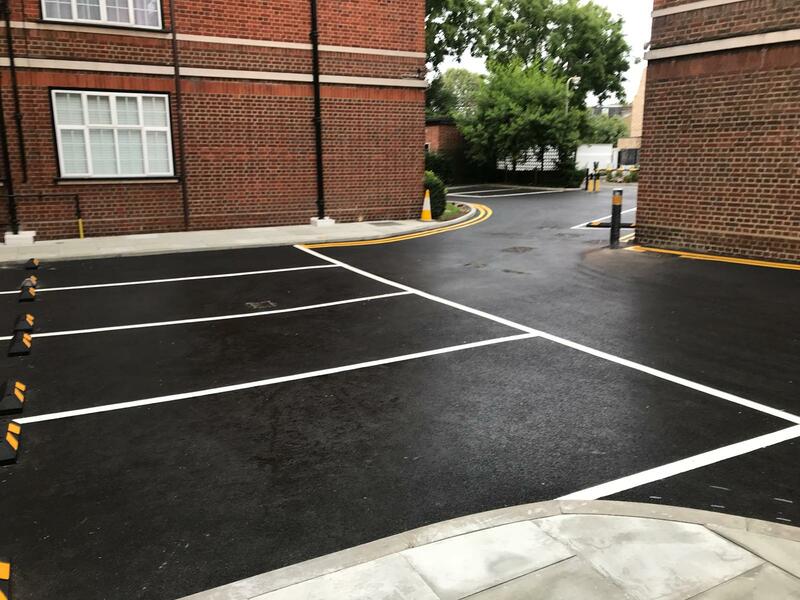 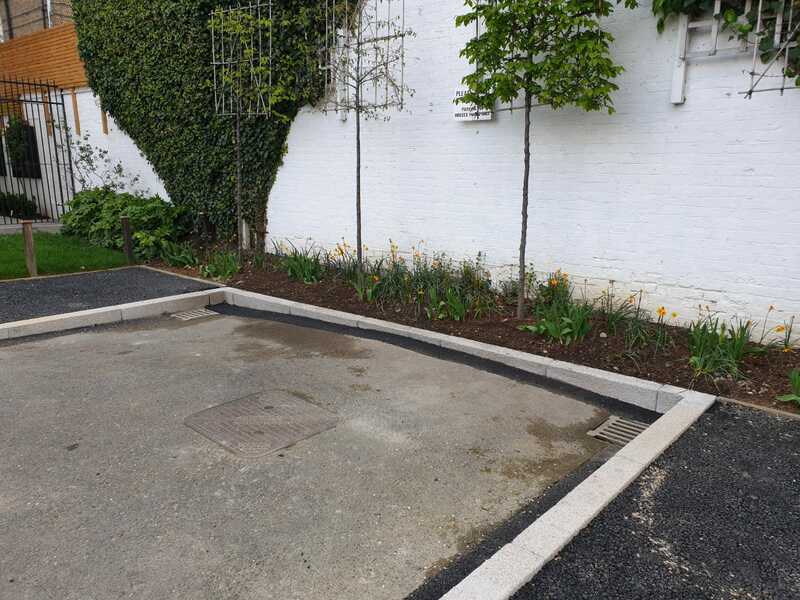 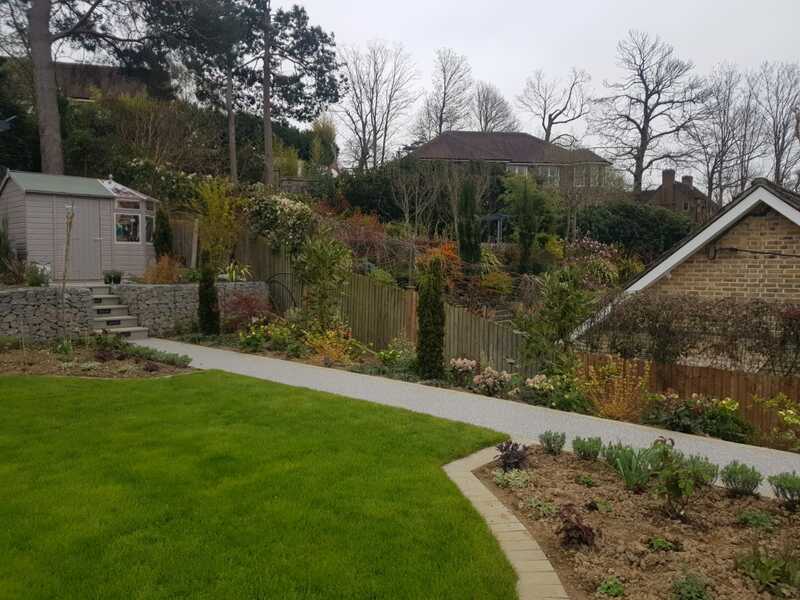 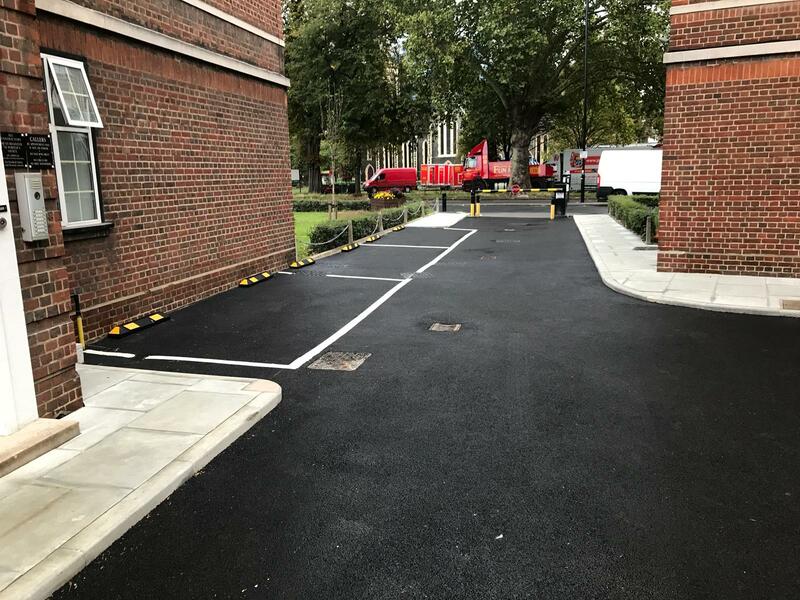 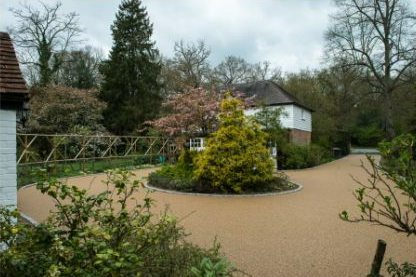 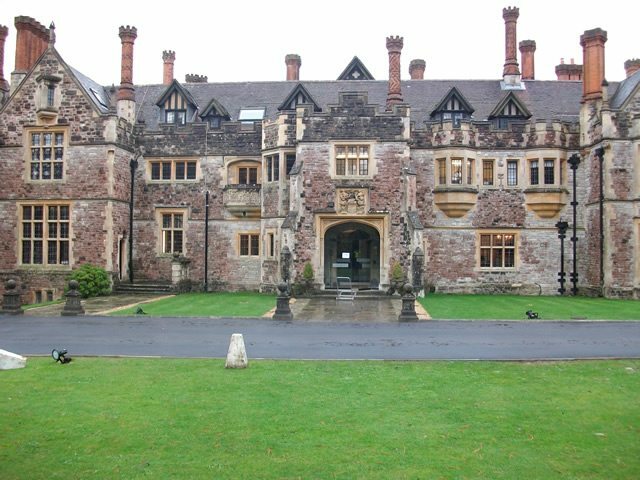 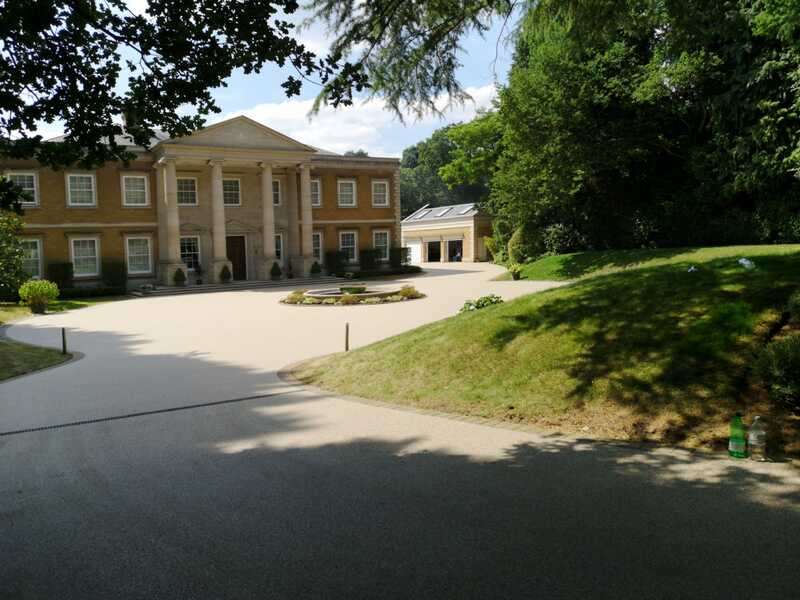 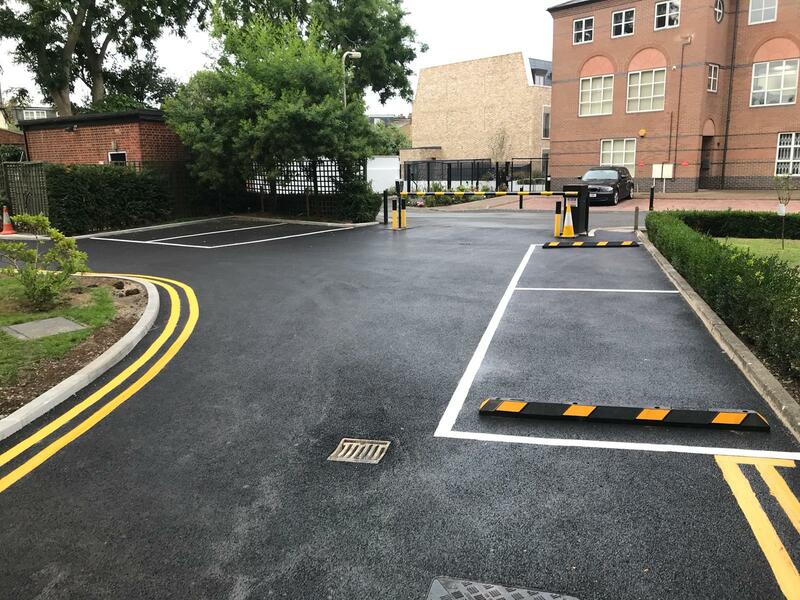 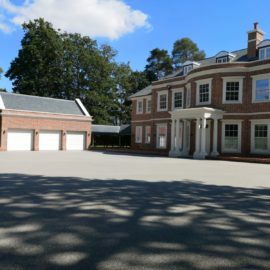 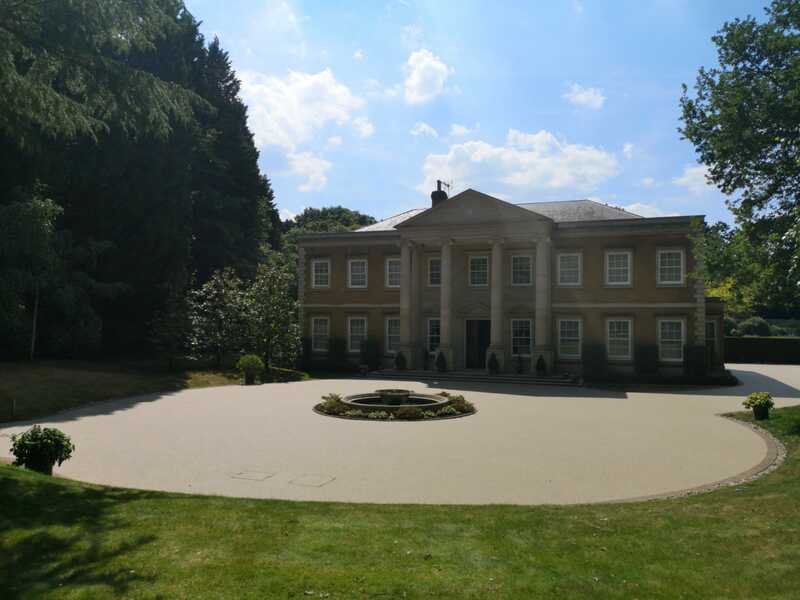 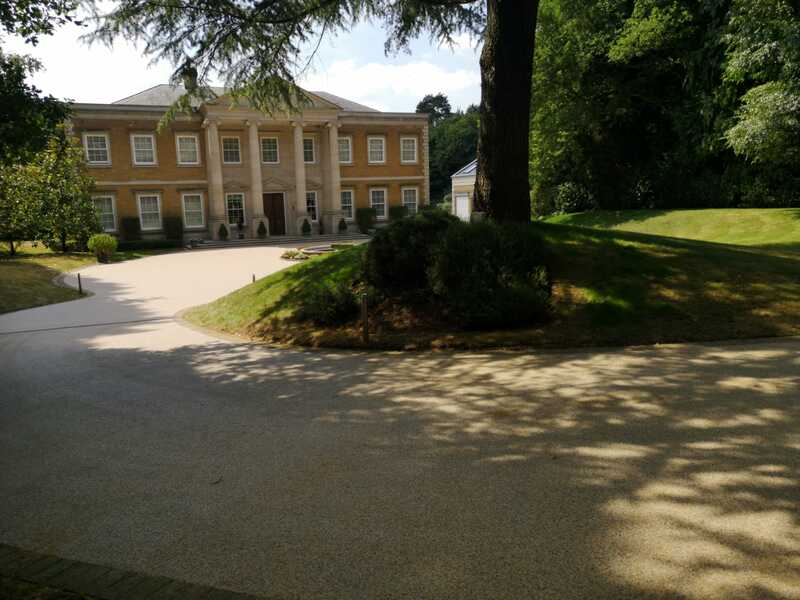 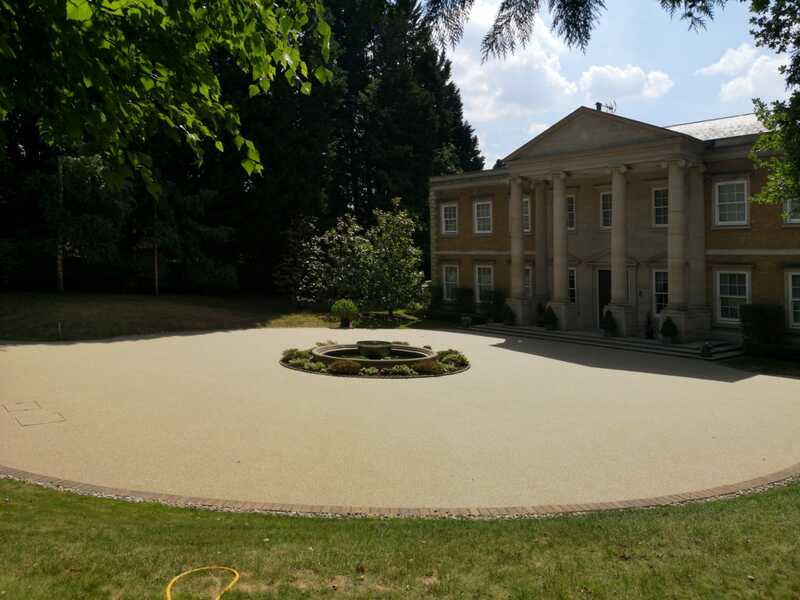 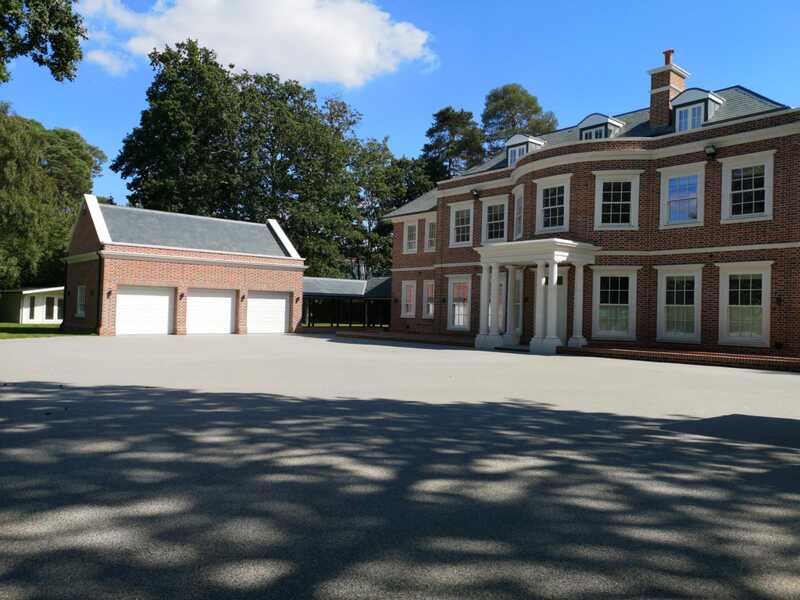 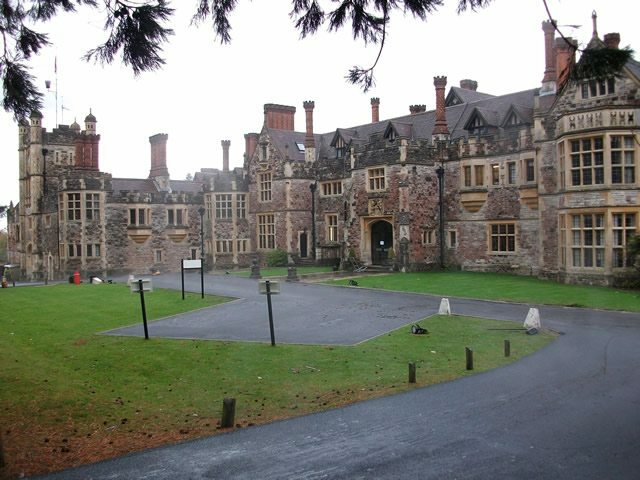 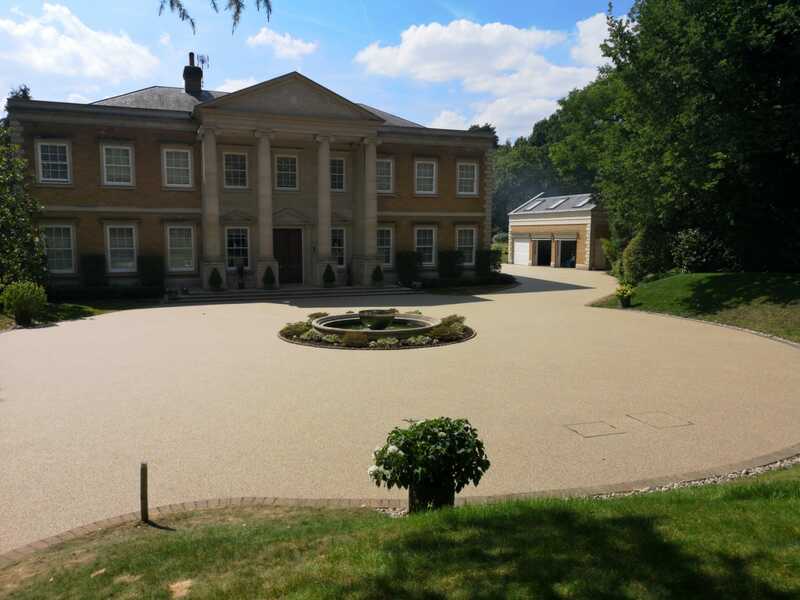 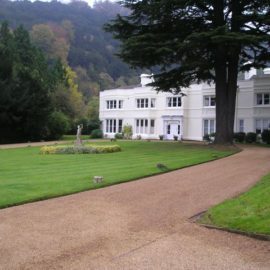 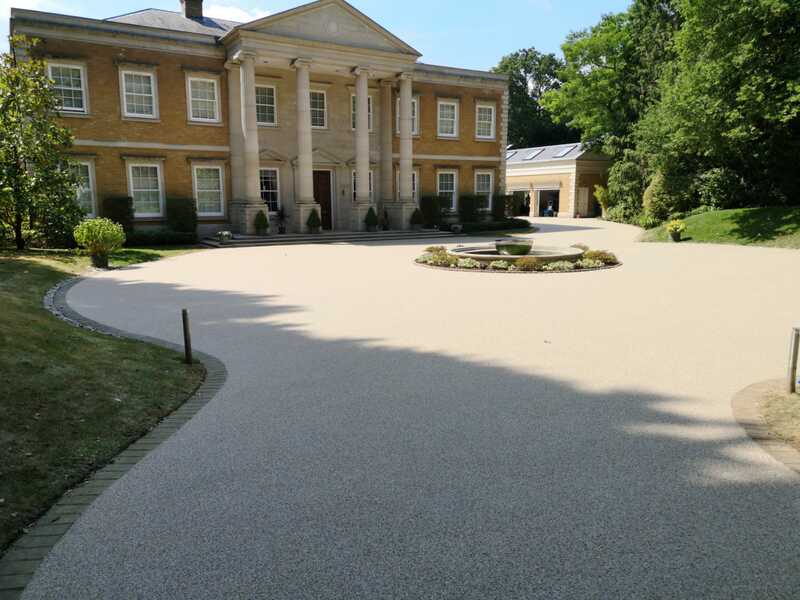 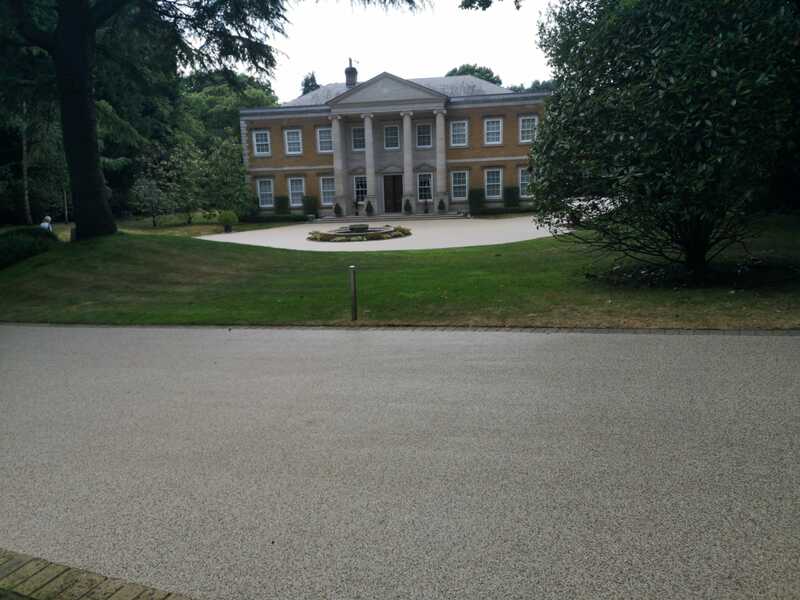 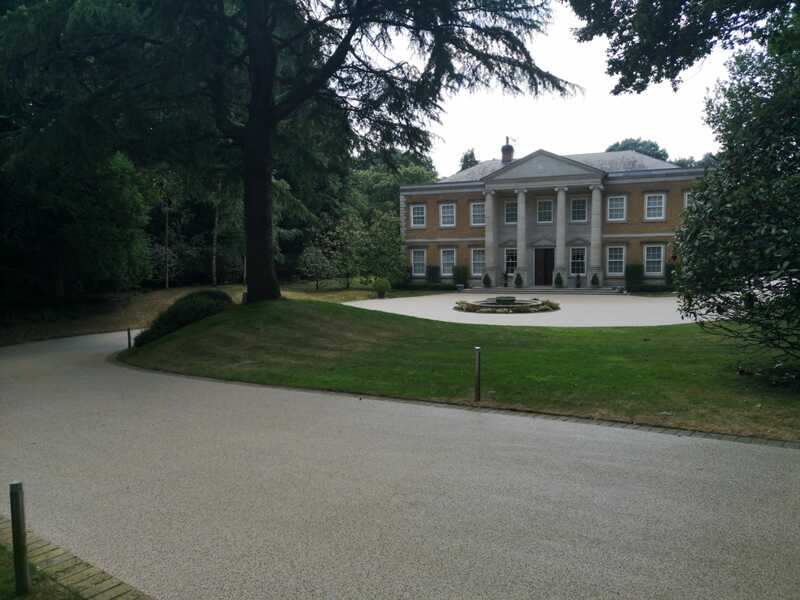 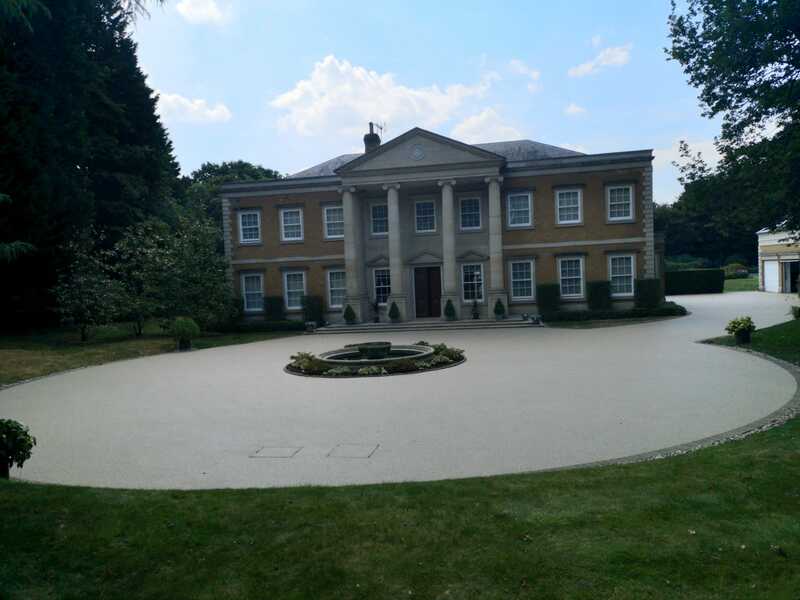 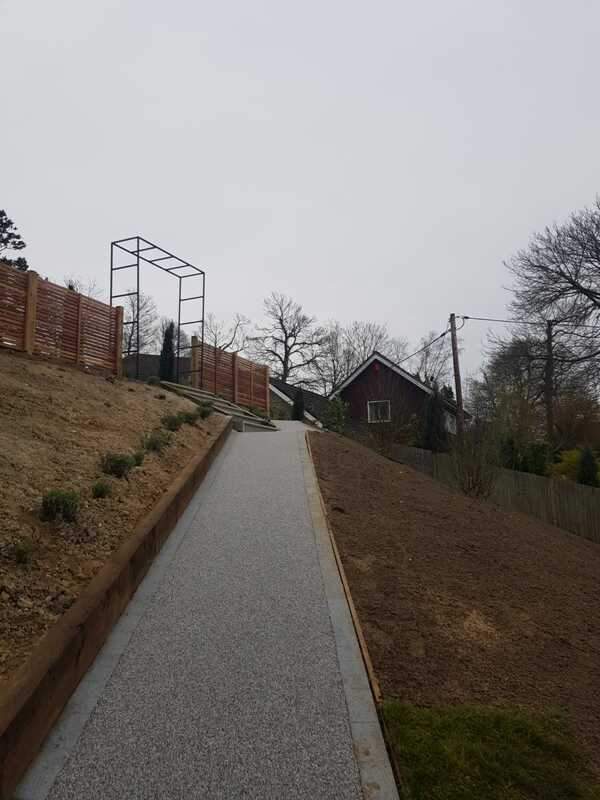 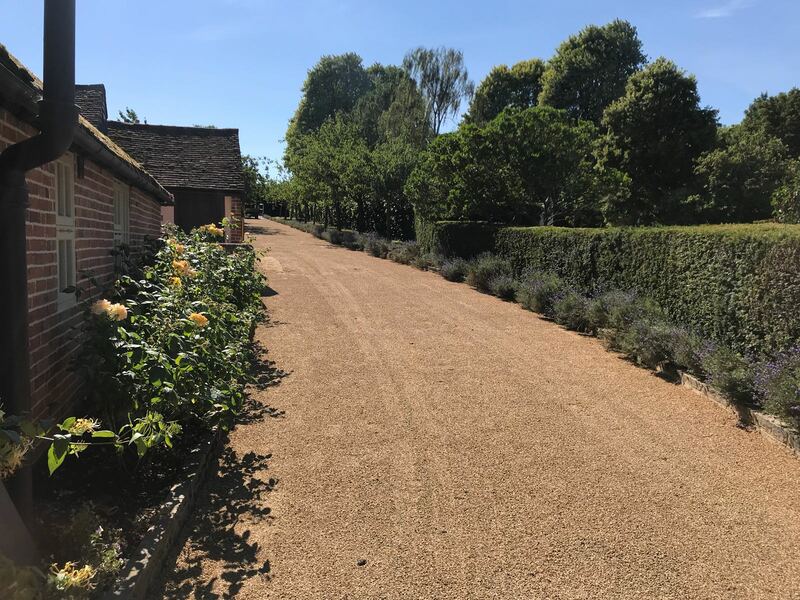 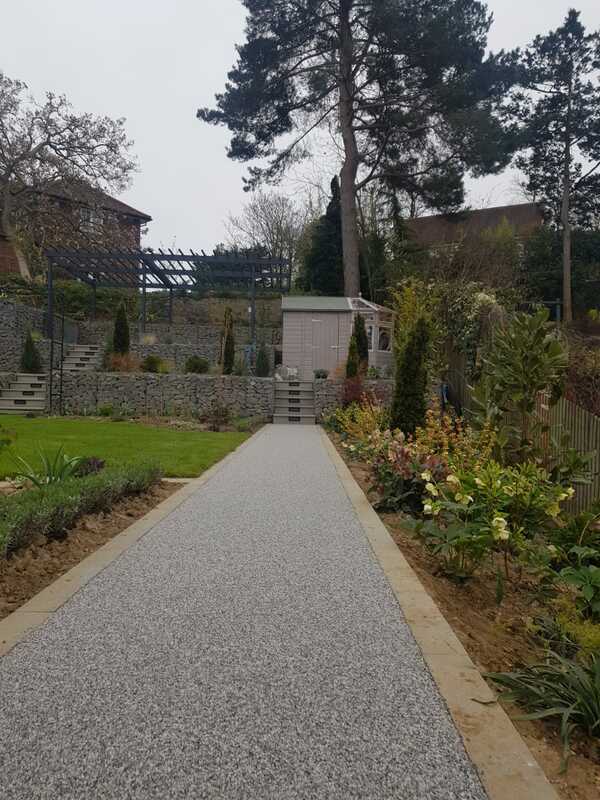 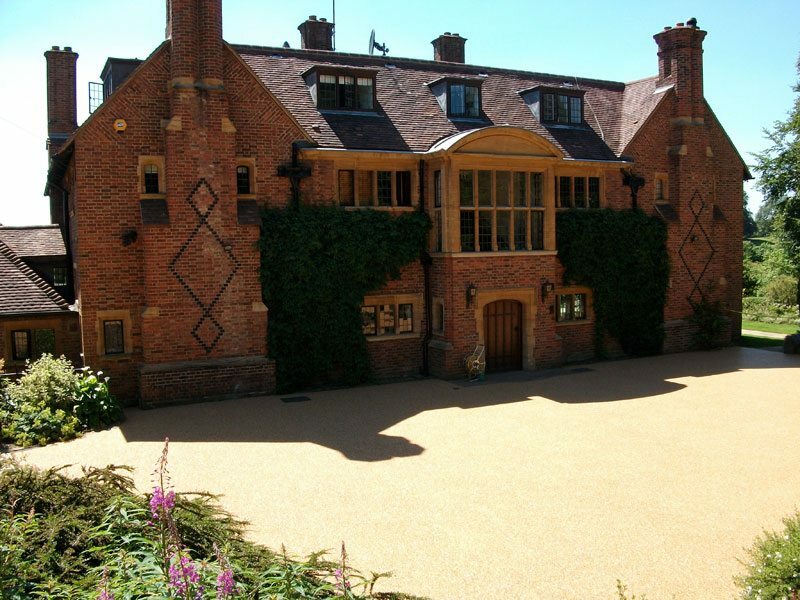 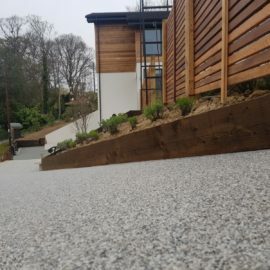 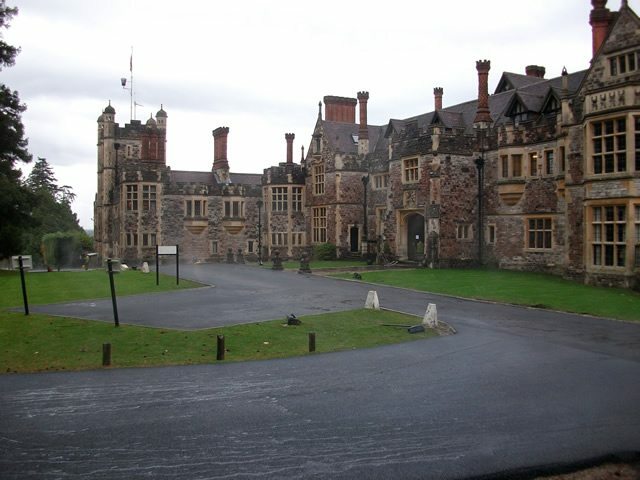 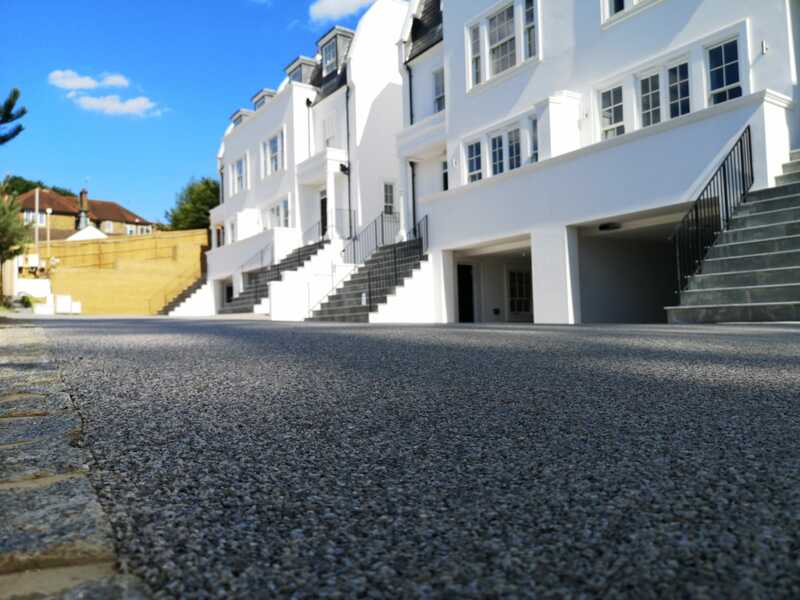 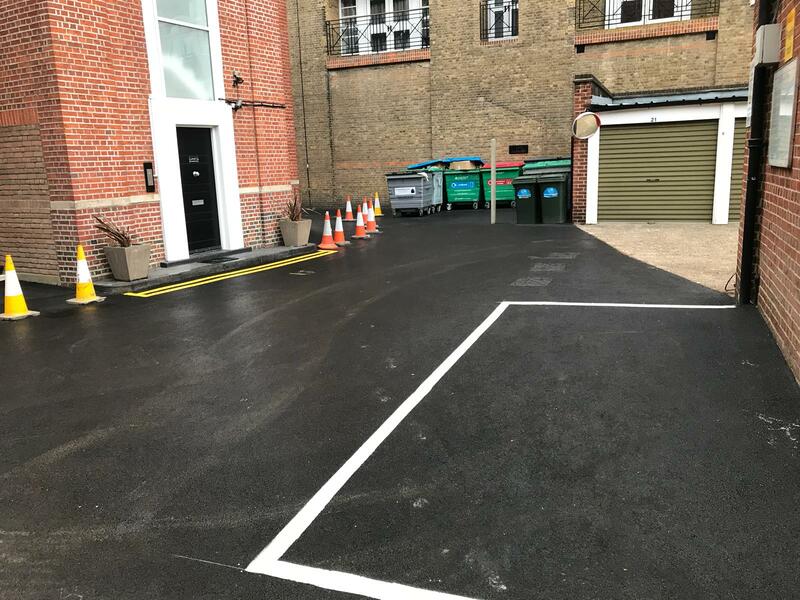 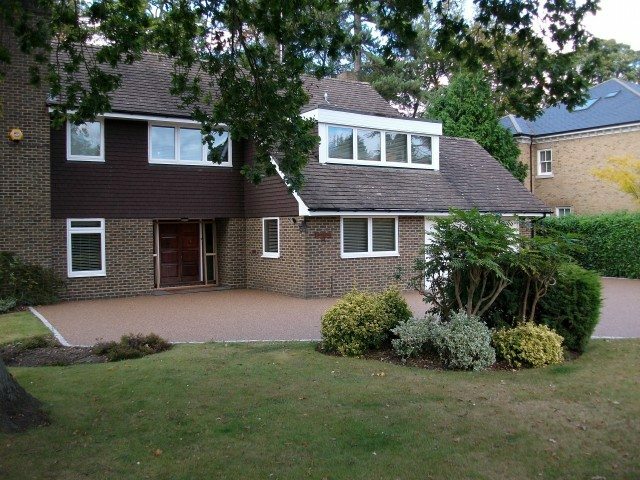 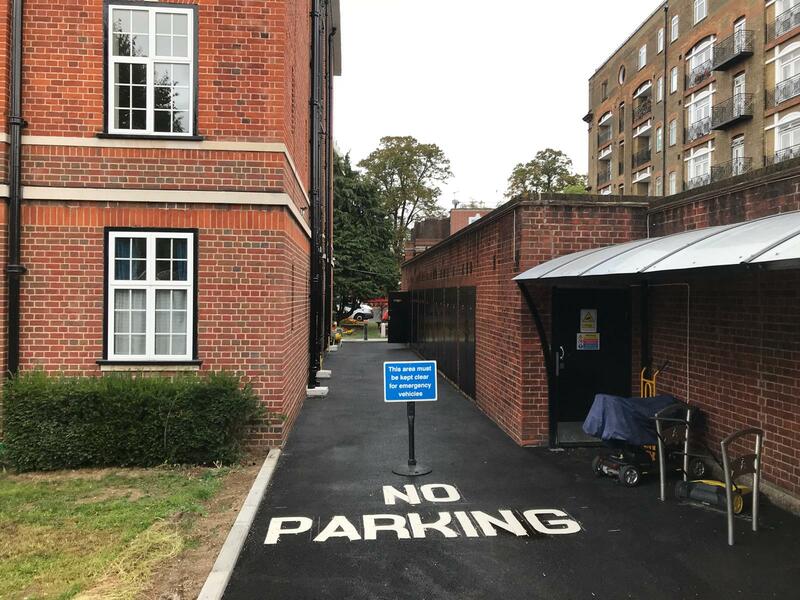 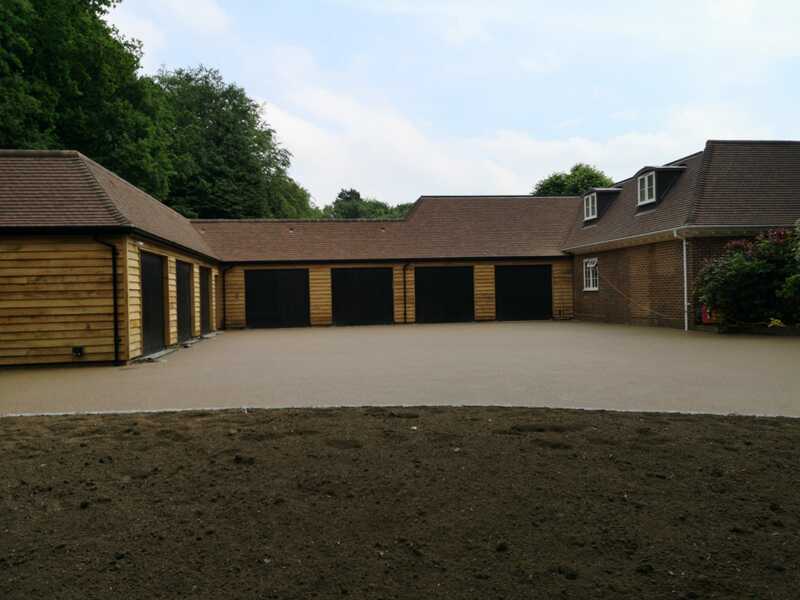 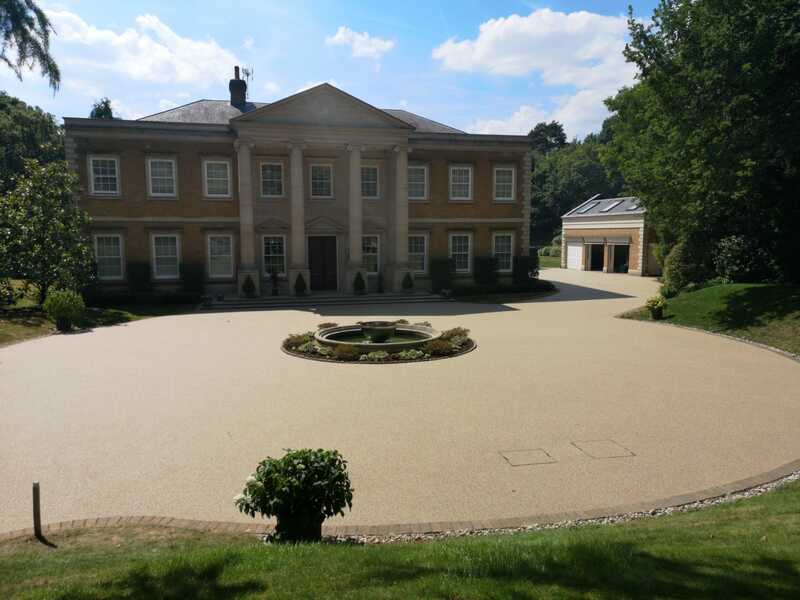 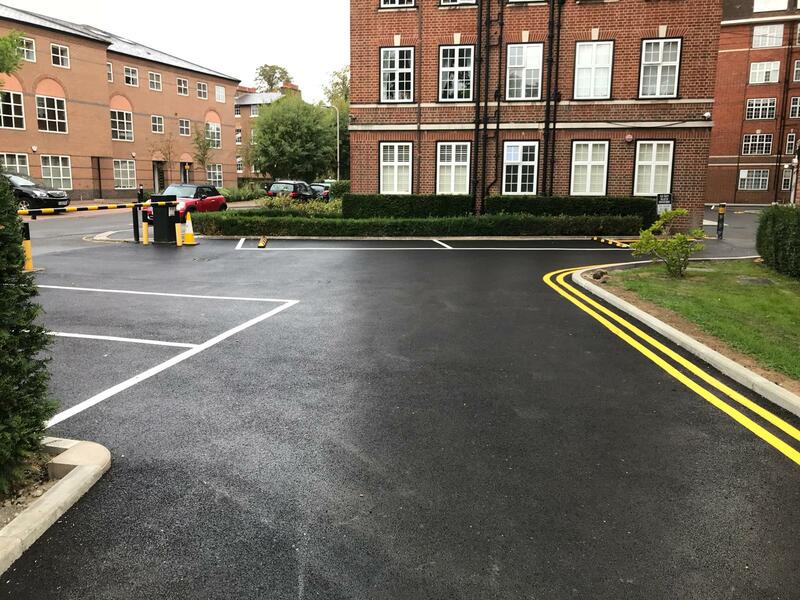 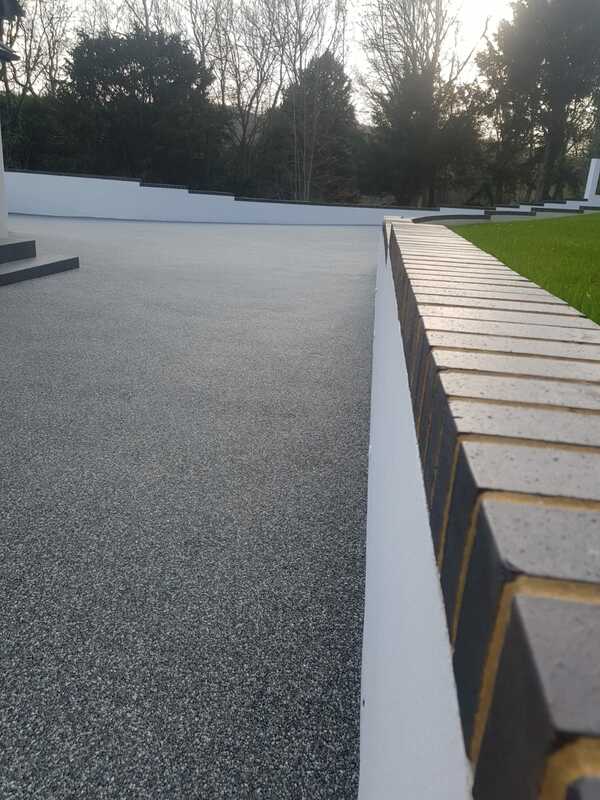 We have used TTS Surfacing for resurfacings of estate roads at Rhinefield House, fire exists and roadway repairs at Auldeys Wood and Nutfield Priory, Redhill and the block paving of our rear terrace at Woodlands Park Hotel. 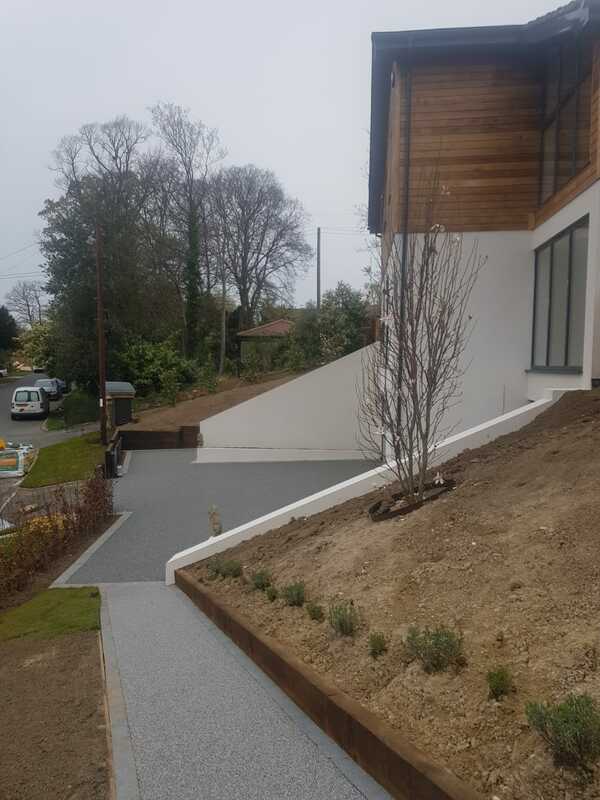 TTS have turned out quality work on all our sites, their prices are very competitive and the team are very professional and easy to deal with. 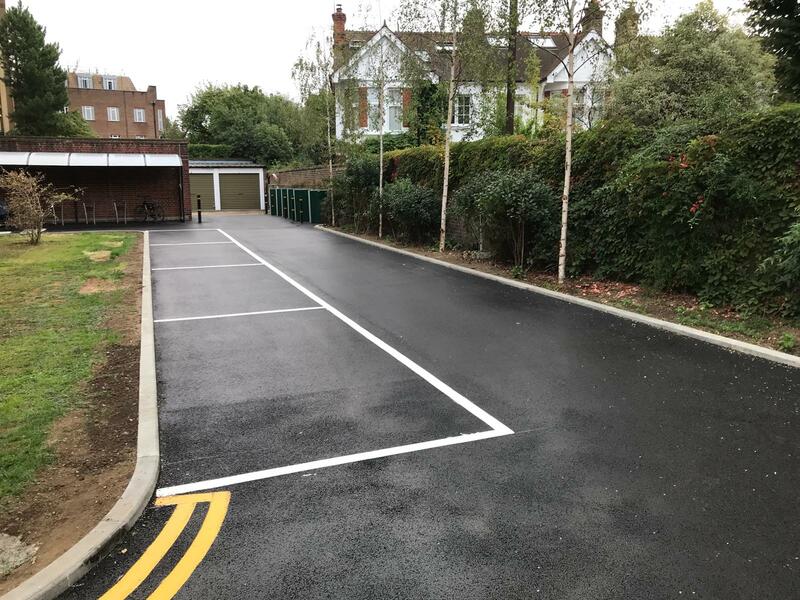 TTS surfacing has carried out major developments of our food court area at the rear of the South Stand, gate configuration of the South East Entrance and re construction of North and Magenta car parks and various other general maintenance contracts within the stadium grounds. 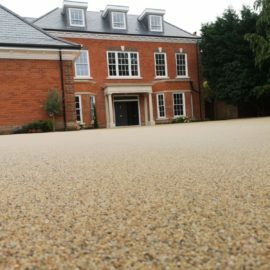 TTS is always our first call for honest advice about any of our surfacing requirements. 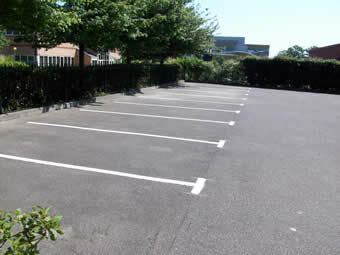 Yesterday your surfacing staff completed their work and today all the line marking was finished. 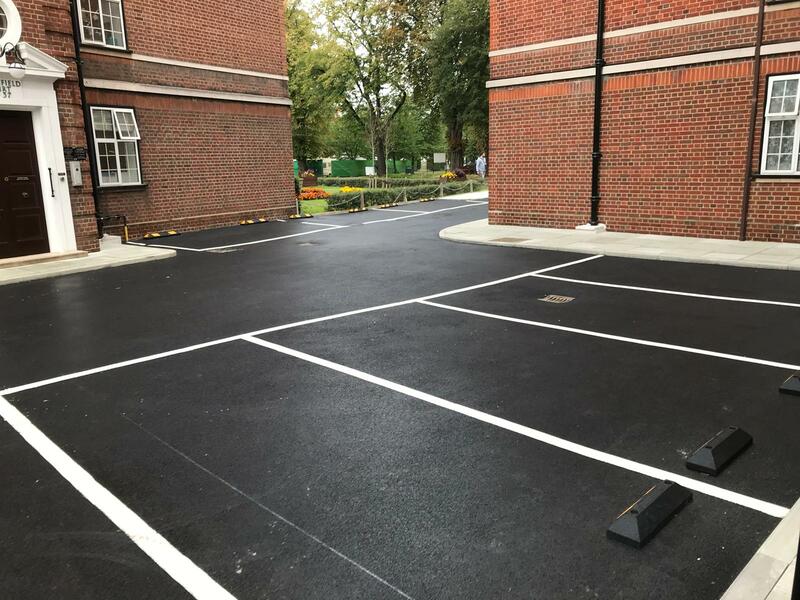 Of course, our Faraday surveyors will follow-up if anything remains to be done, but I wanted to thank you for taking on what was, for us, a very important project. 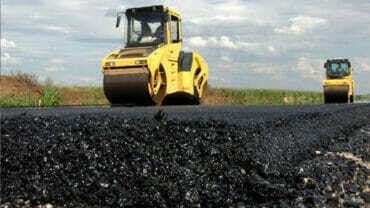 I appreciate that a successful project involves all members of a team doing their jobs well and we do not see all those who contribute. 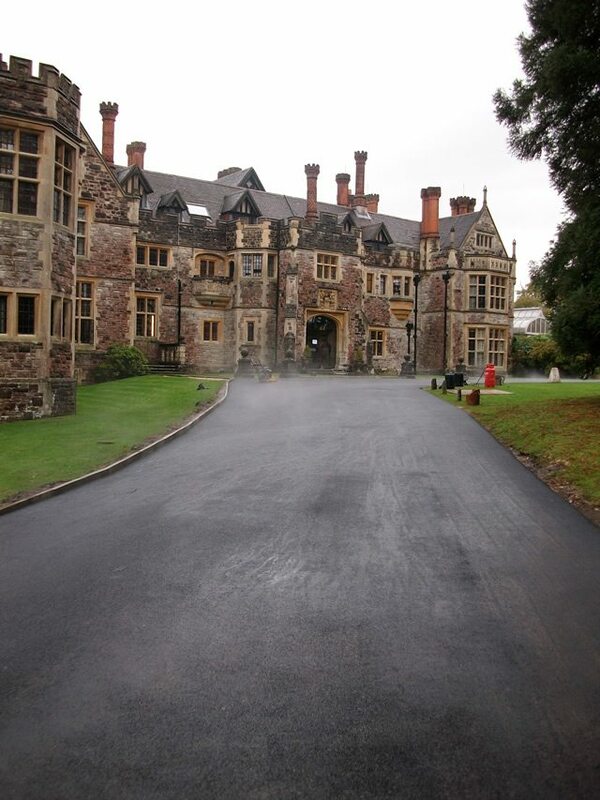 However, I would like to single out Dan and Jez, who were with us from the first day, for particular praise. 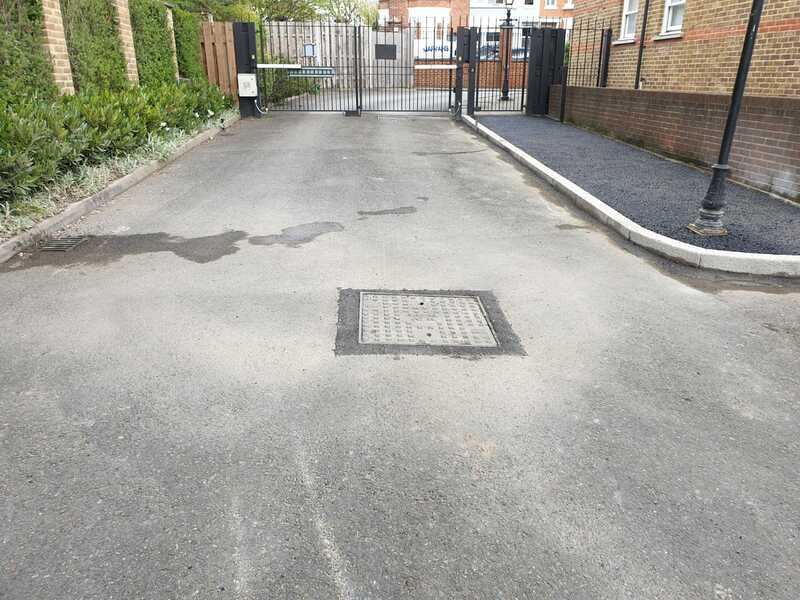 They took their work very seriously and were committed to a timely and successful outcome. 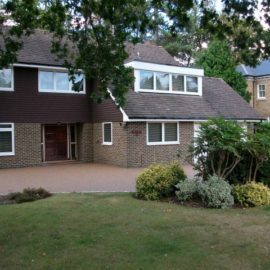 They used their experience to our benefit and had excellent recommendations when the unexpected arose. 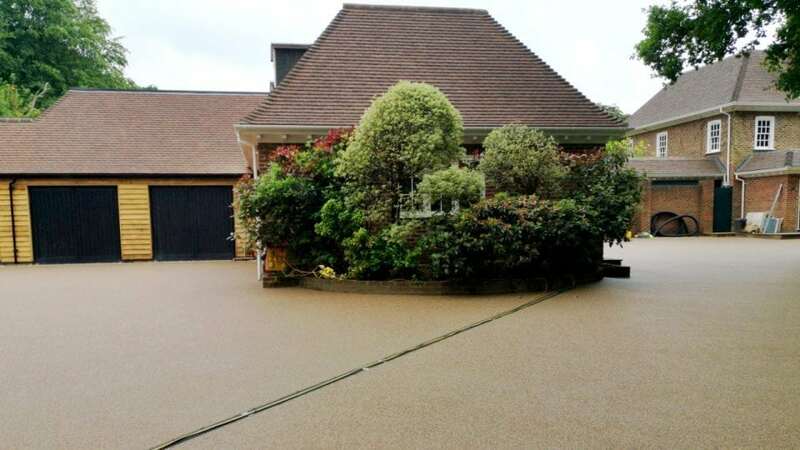 A number of residents have commented on how willing and considerate they were when extra help was needed because of the works and the condition of the roadway and I will long remember the sight of them working on the third layer in a prolonged and torrential downpour. 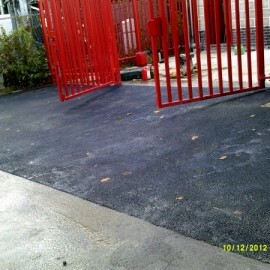 Many thanks for completing in a very timely manner and congratulations to your Company on having such excellent people. 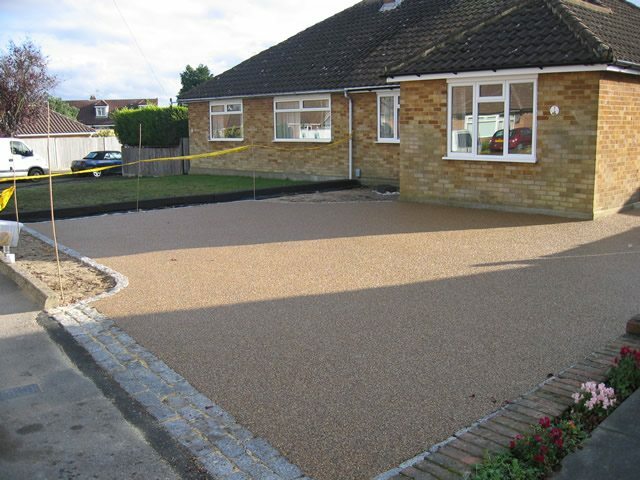 Call us today to discuss your requirements and arrange a FREE quotation.